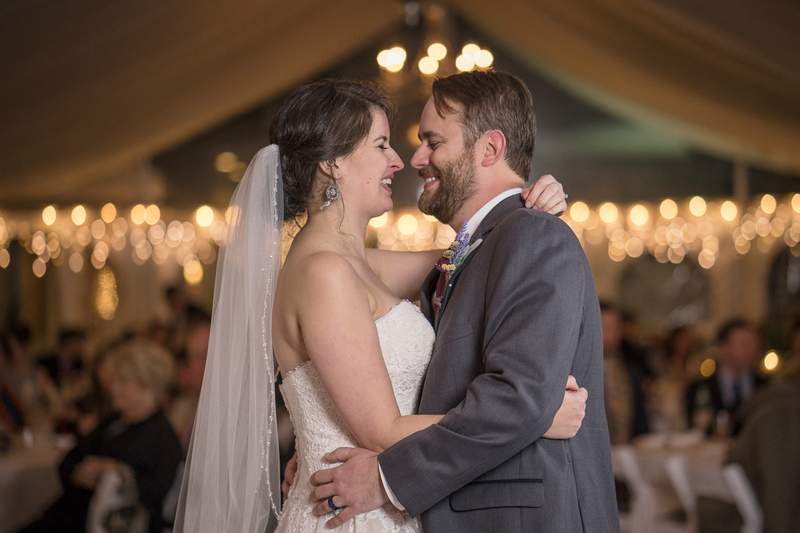 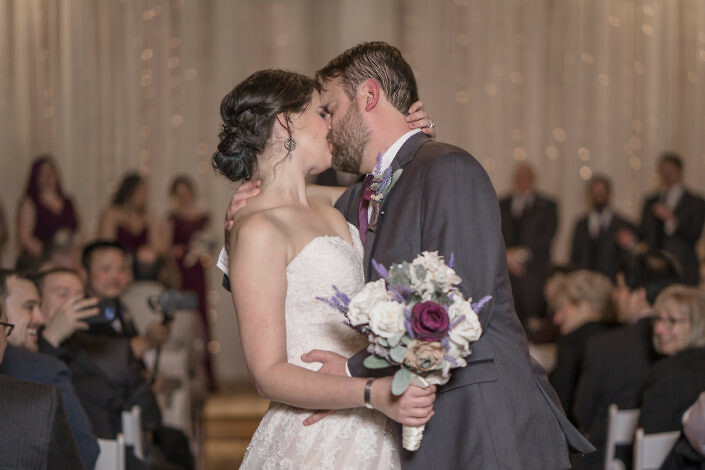 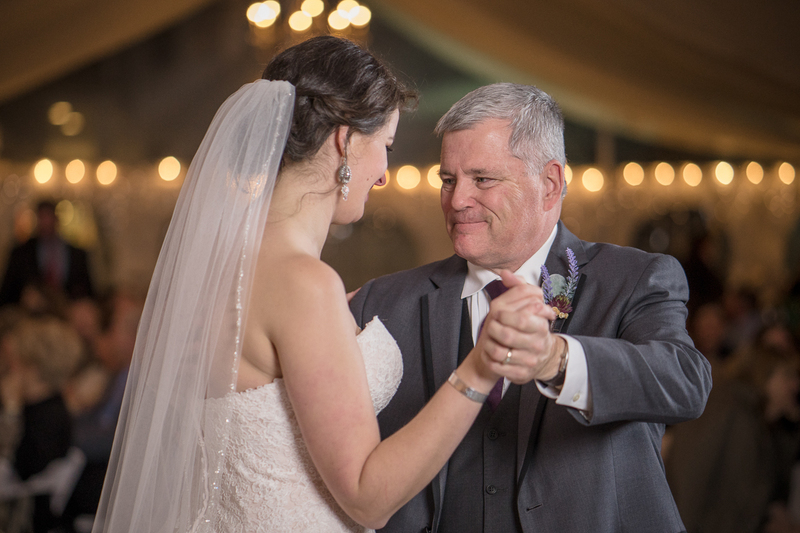 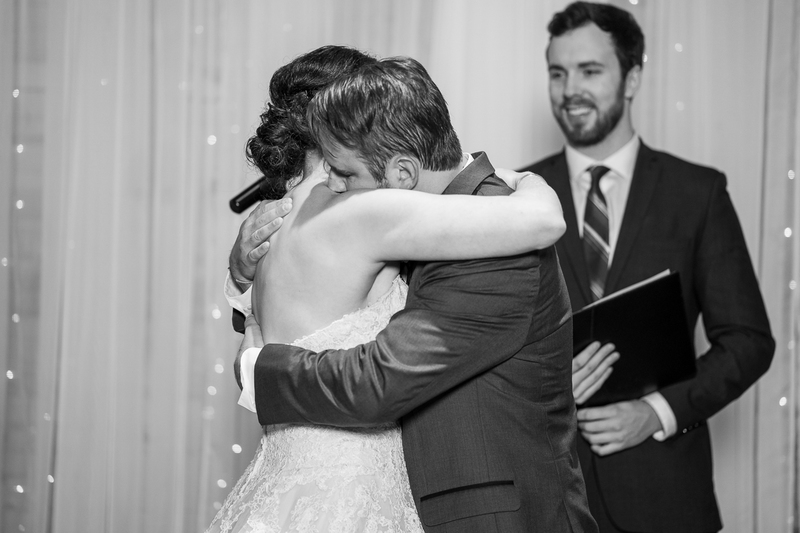 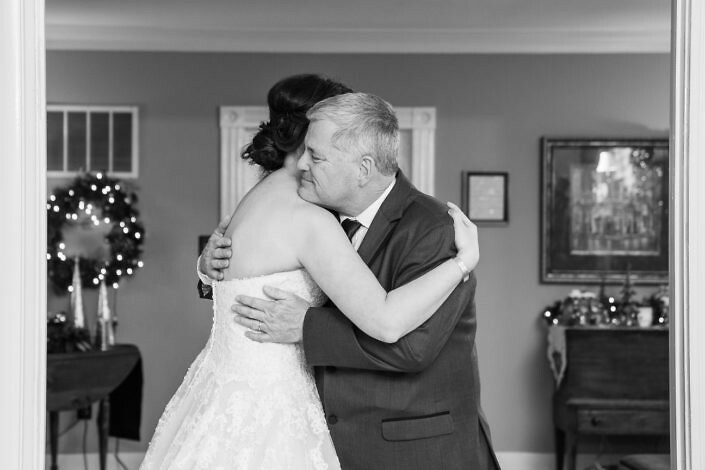 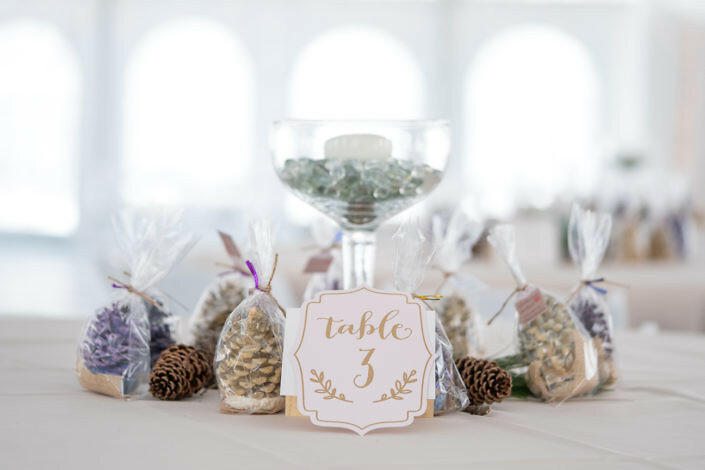 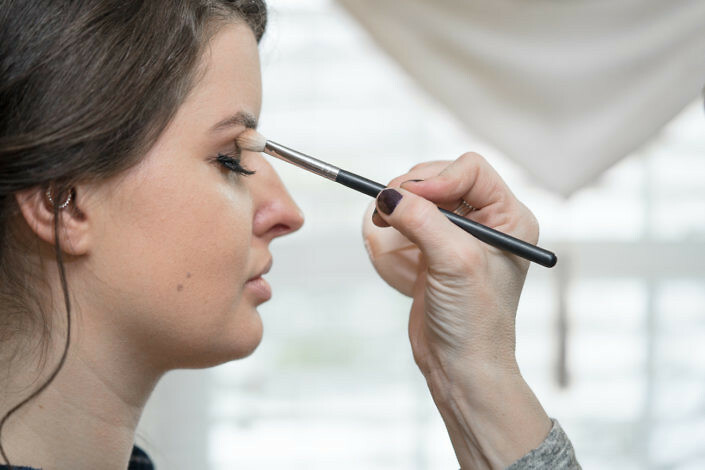 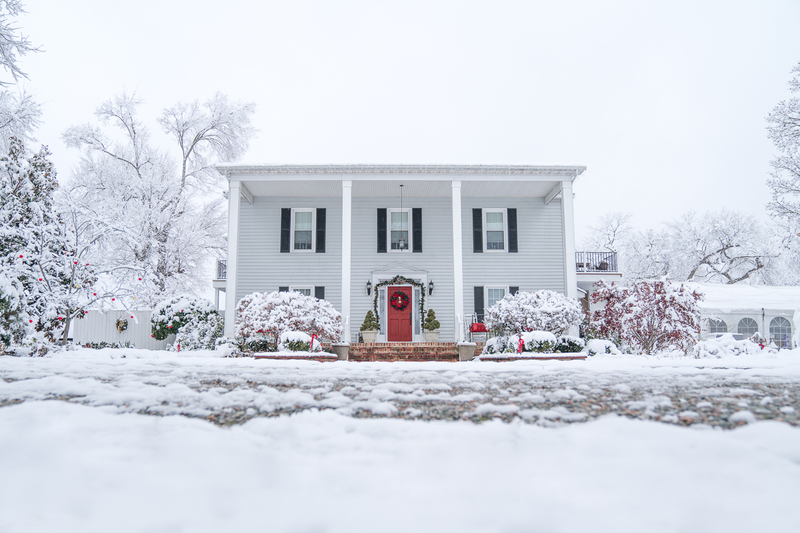 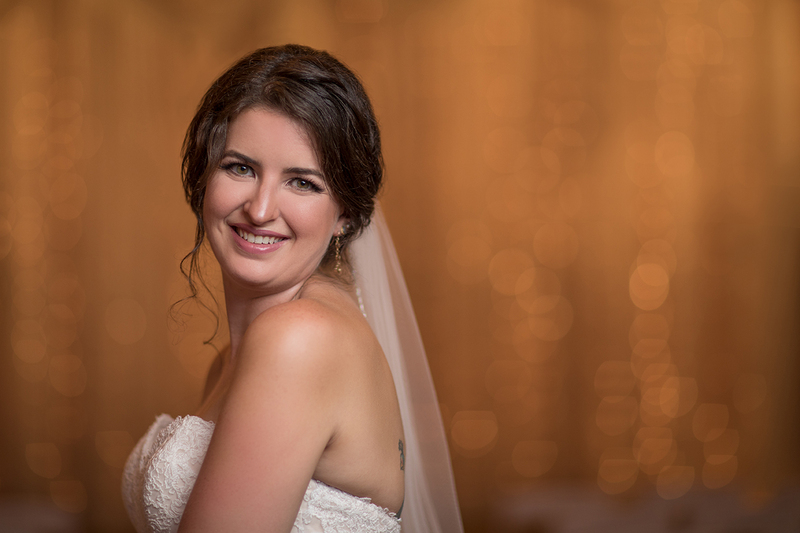 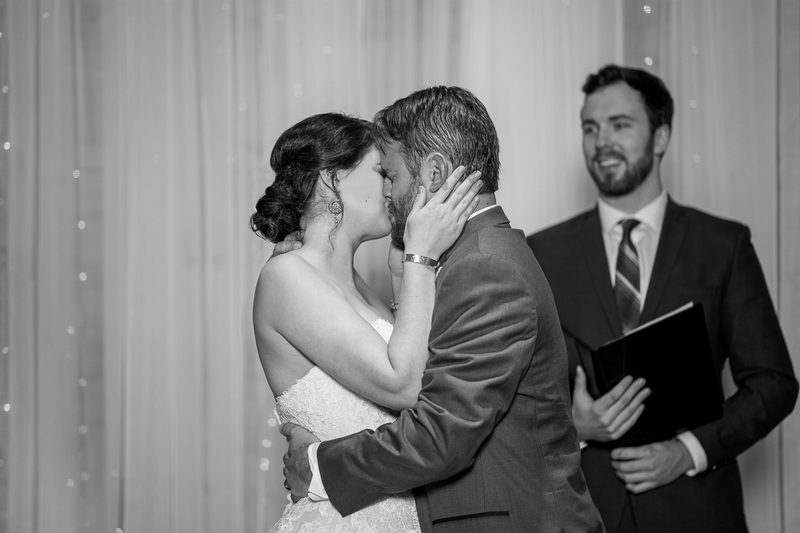 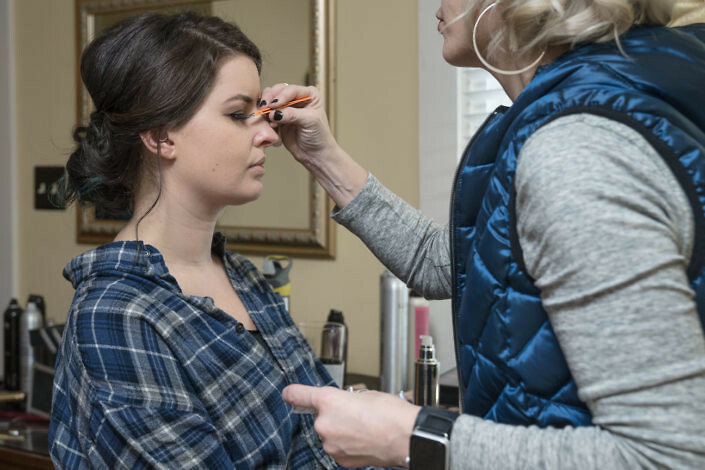 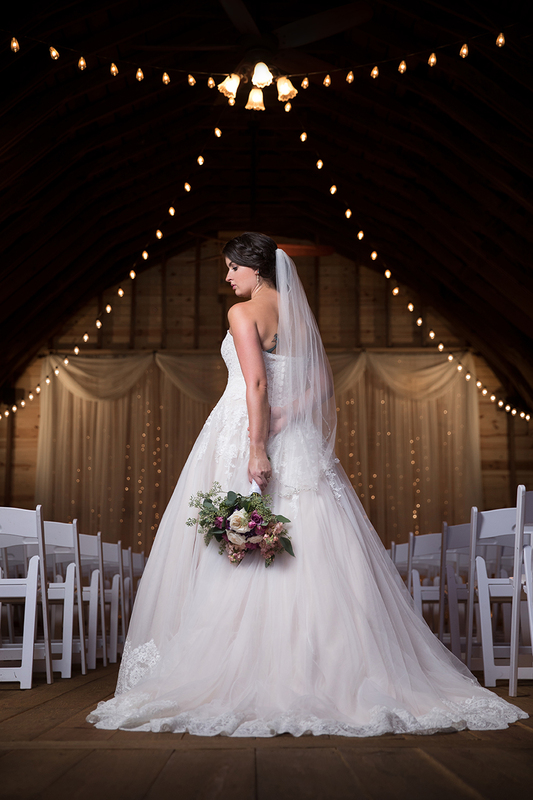 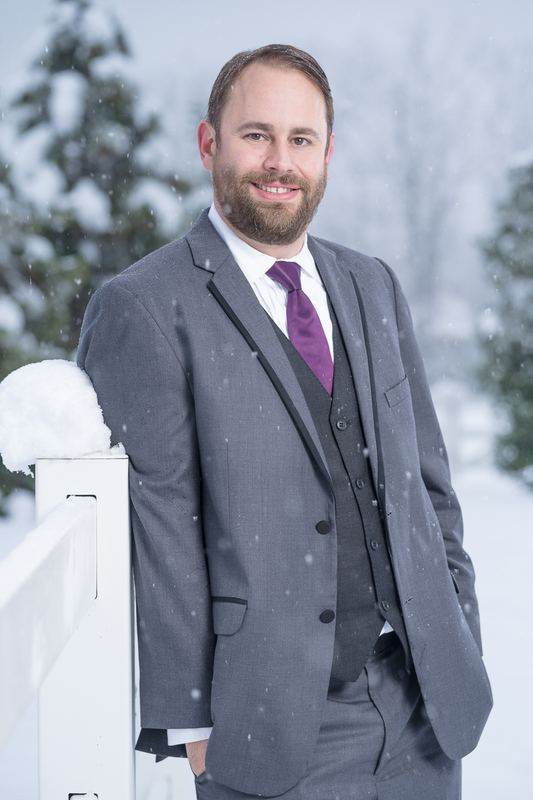 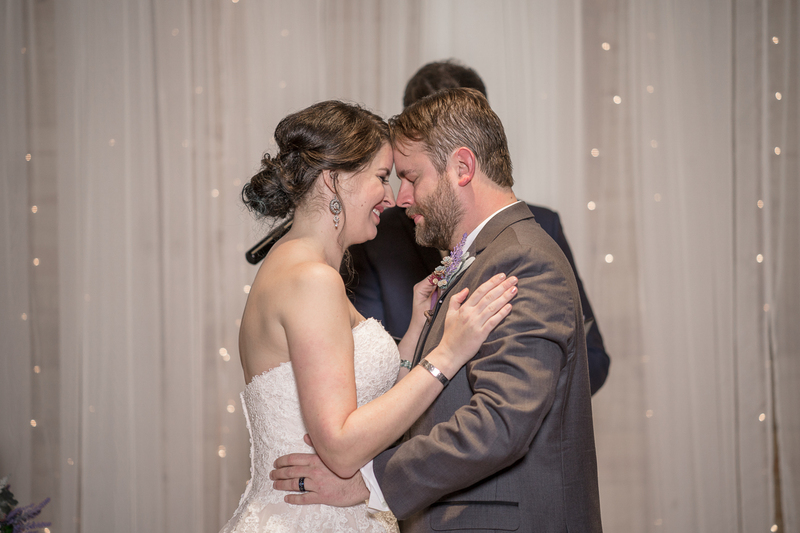 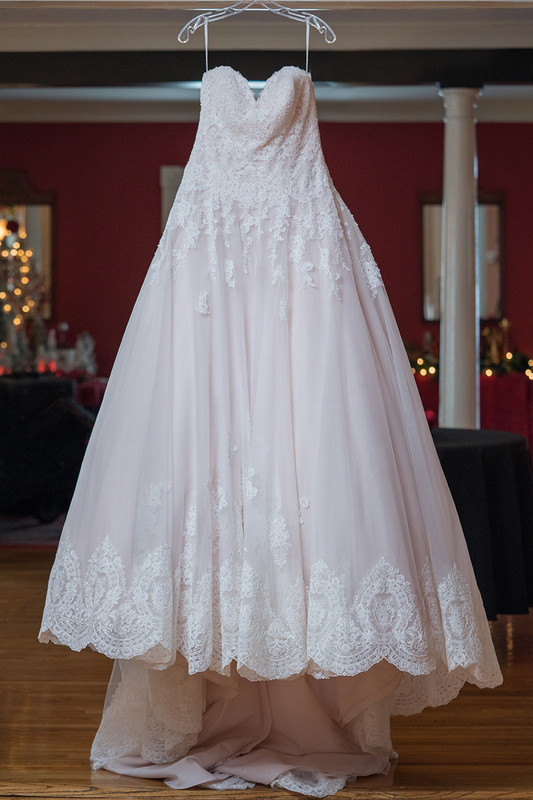 As a Richmond, VA wedding photographer, we rarely are lucky enough to shoot white weddings. 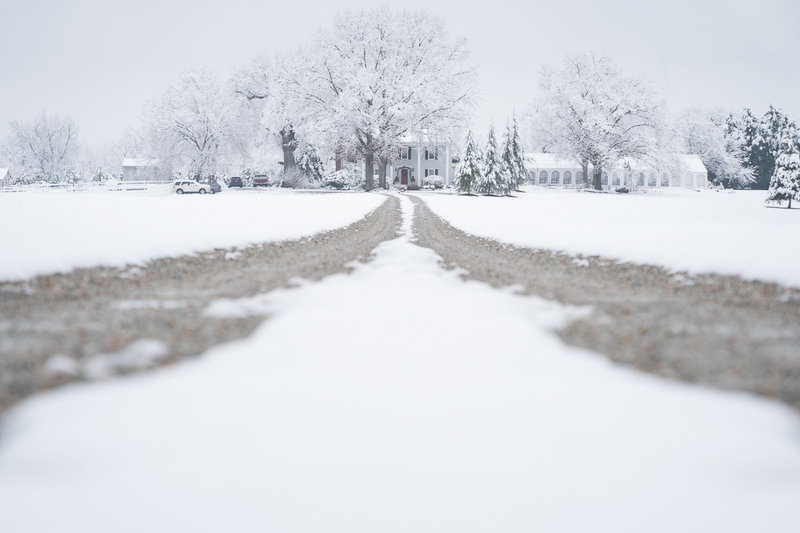 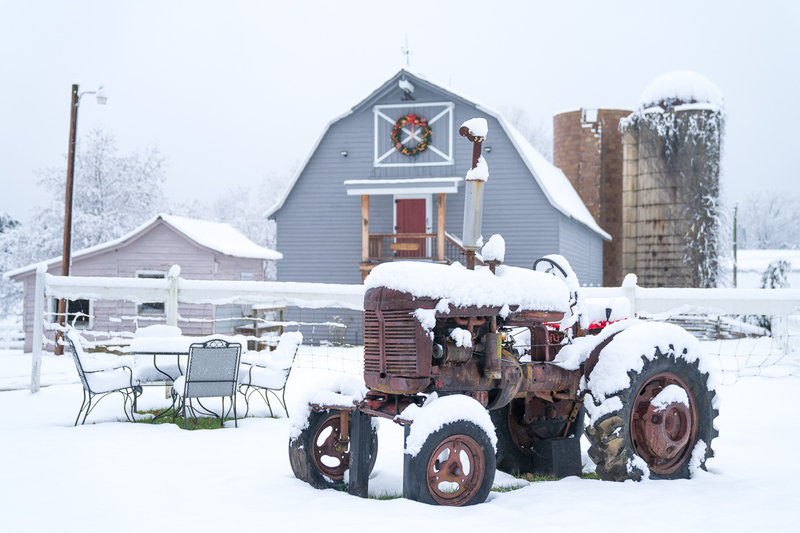 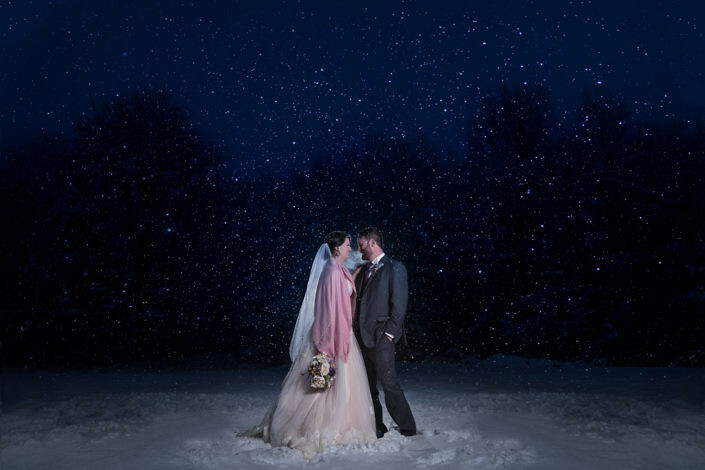 Adam and Katie were lucky enough not to only have snow on the ground but they had falling snow! 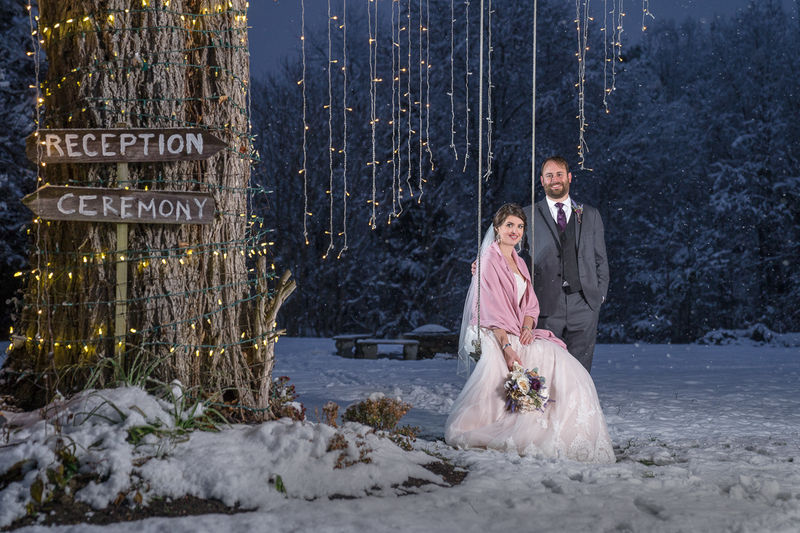 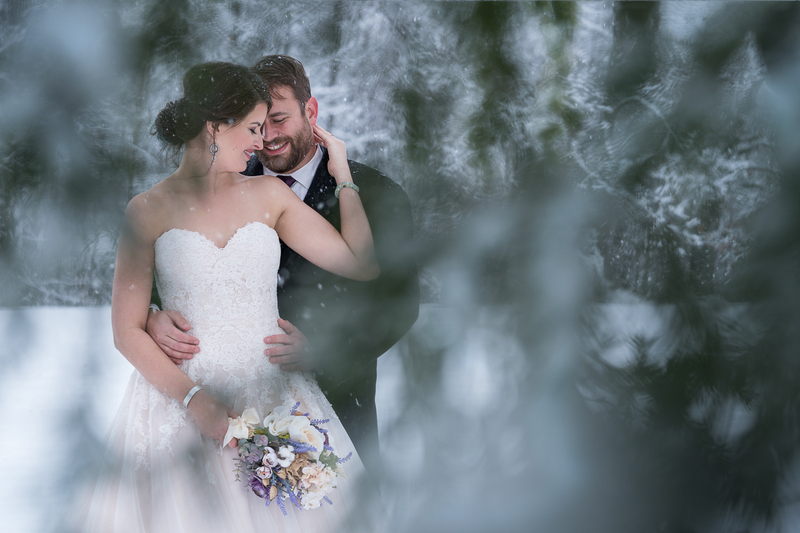 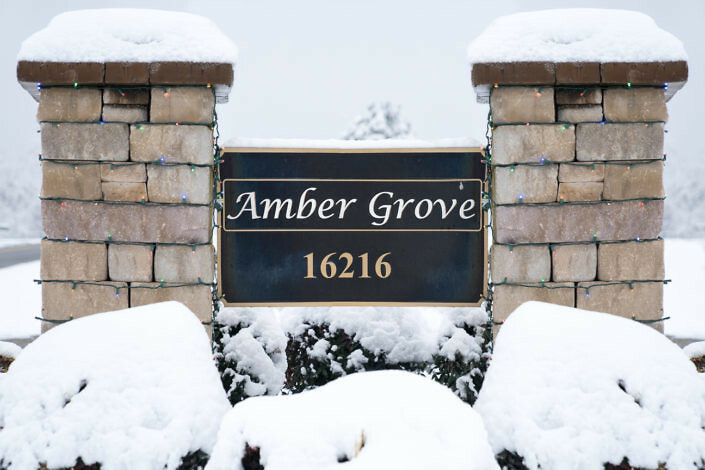 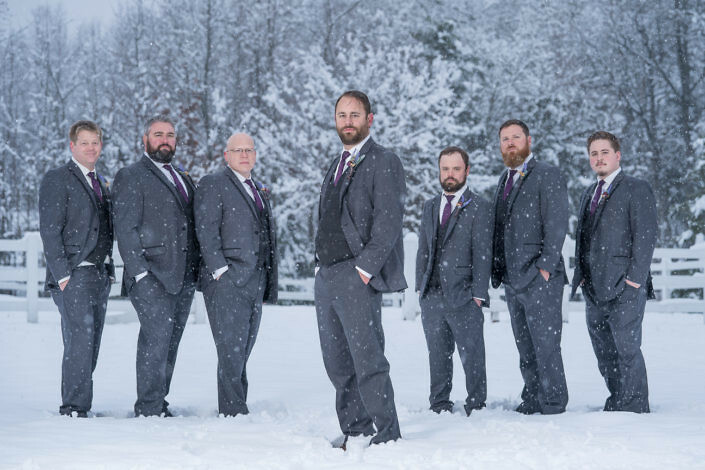 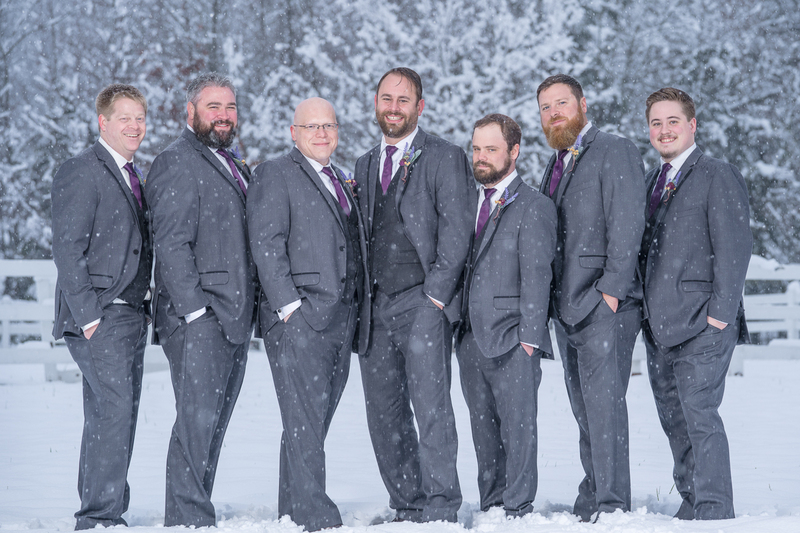 The combination created a perfect winter wonderland background for all of their photos at beautiful, Amber Grove. Amber Grove is one of Richmond’s hidden gems of a venue. 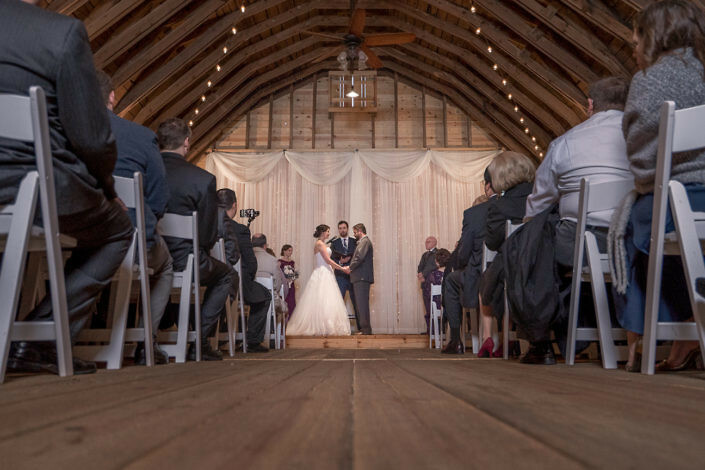 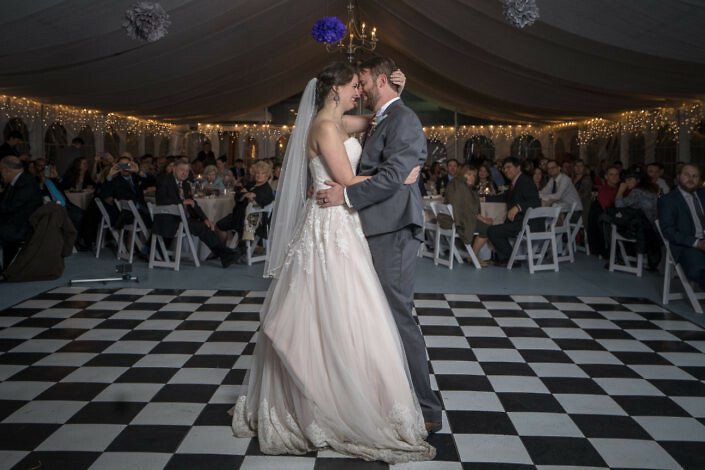 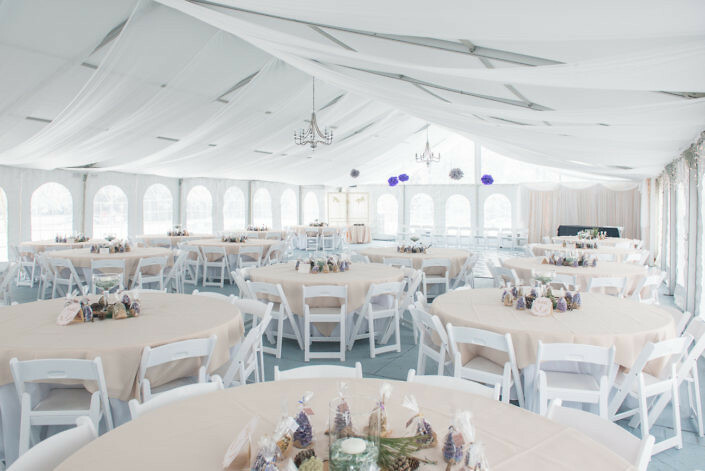 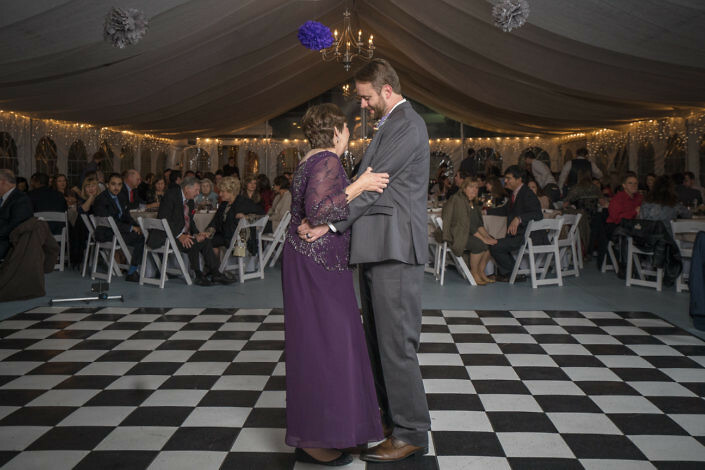 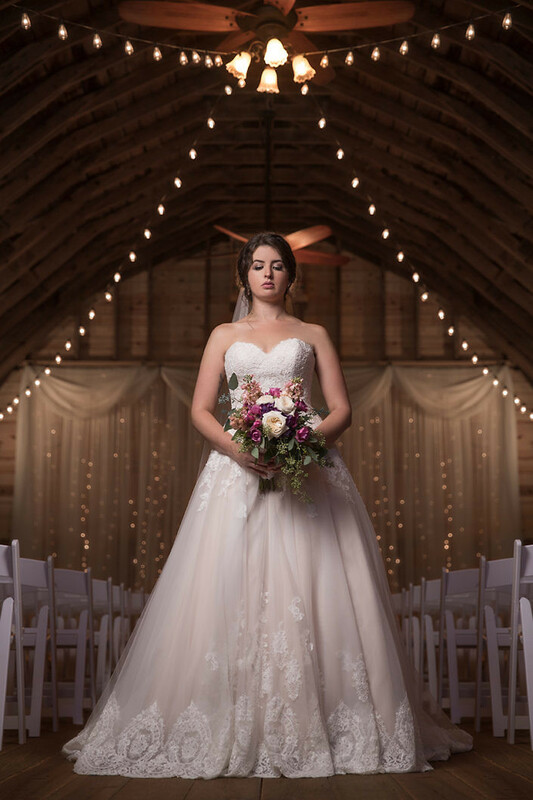 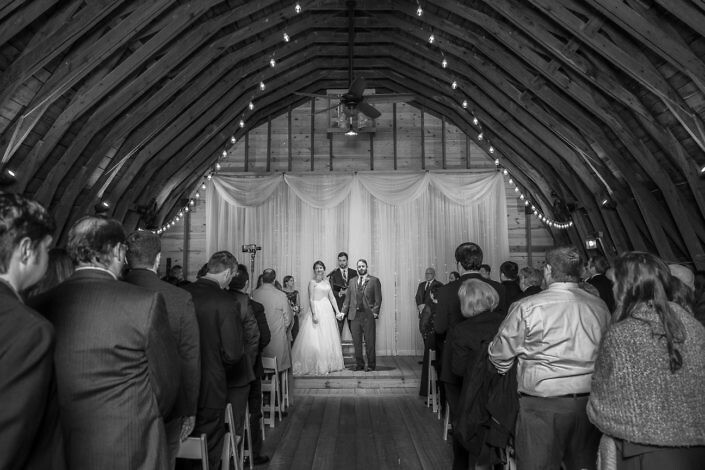 It has a beautiful barn for couples to get married in and a heated tent with chandeliers for them to party the night away in. 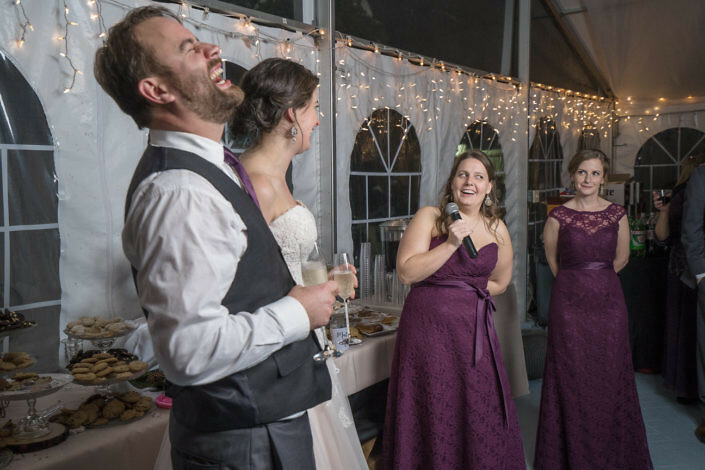 Their dinner service is also worth mentioning because of how great a job they do at delivering tasty food in a timely manner. 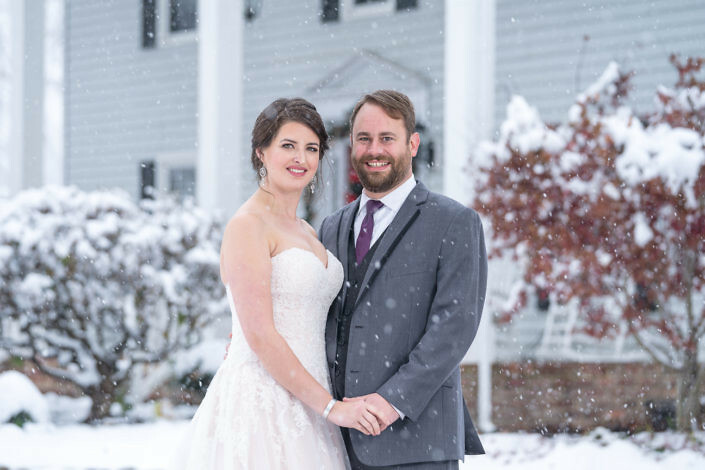 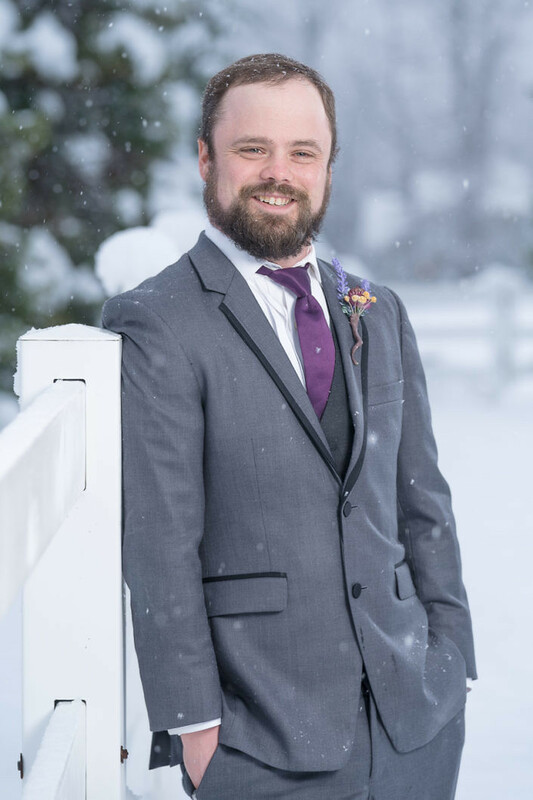 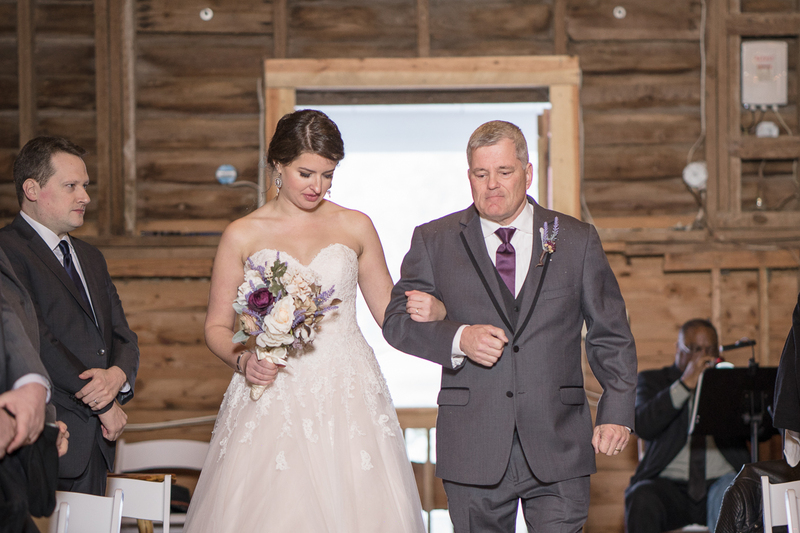 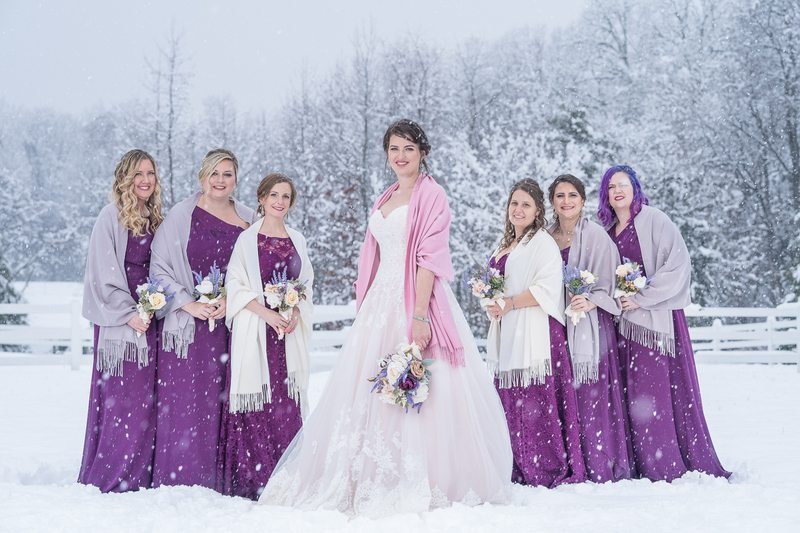 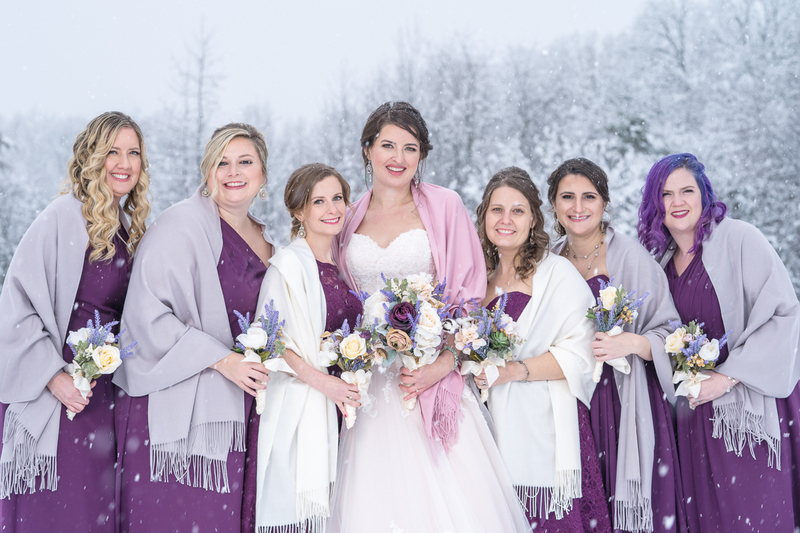 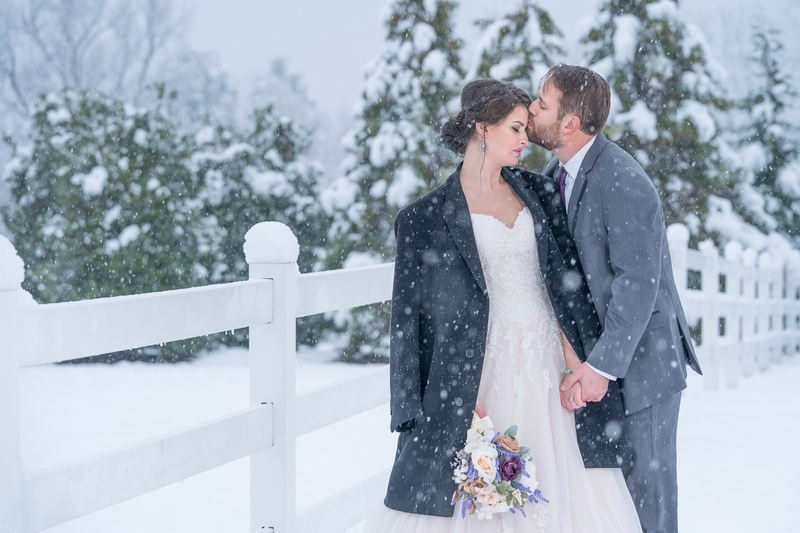 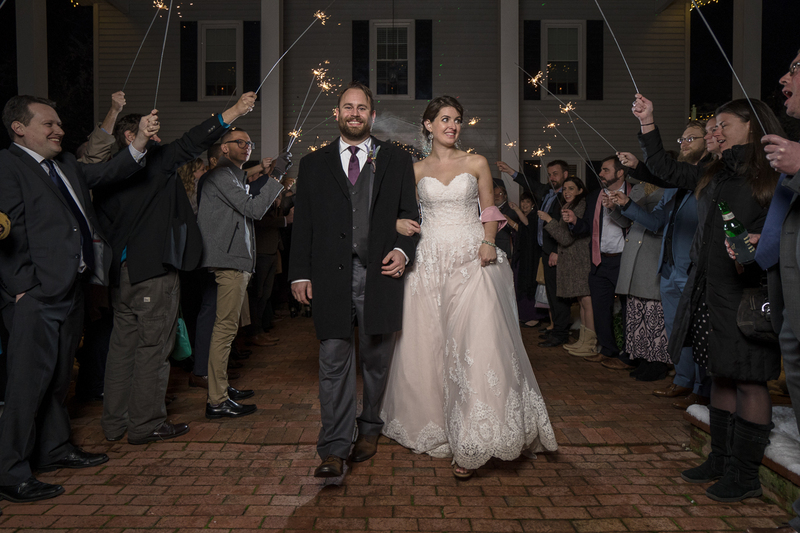 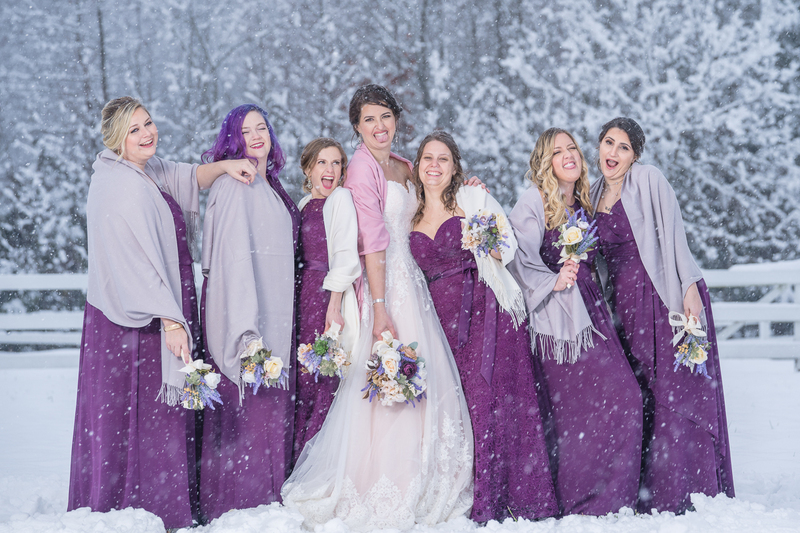 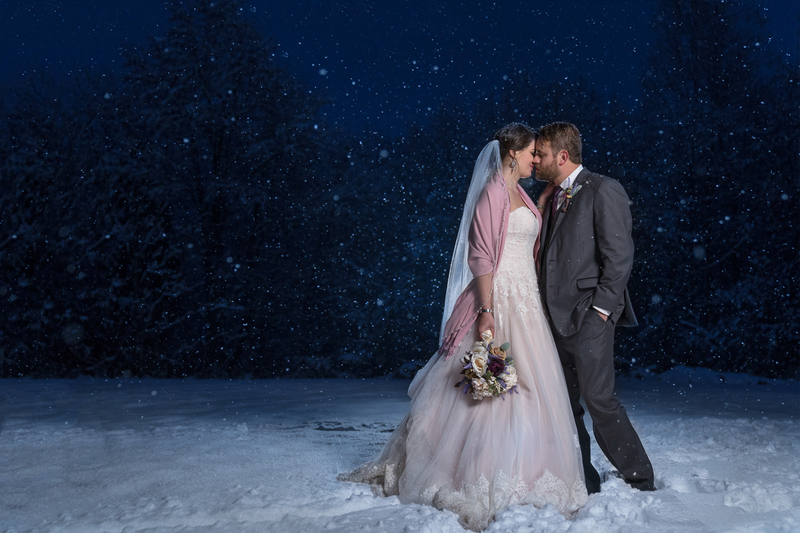 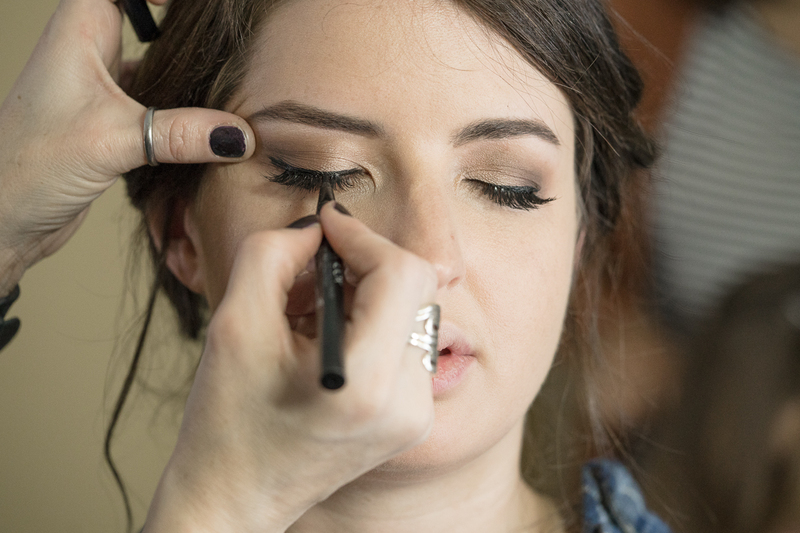 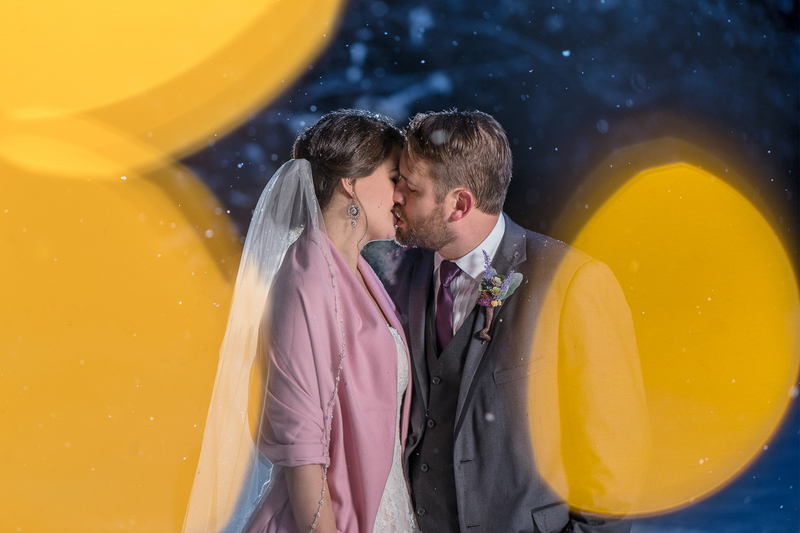 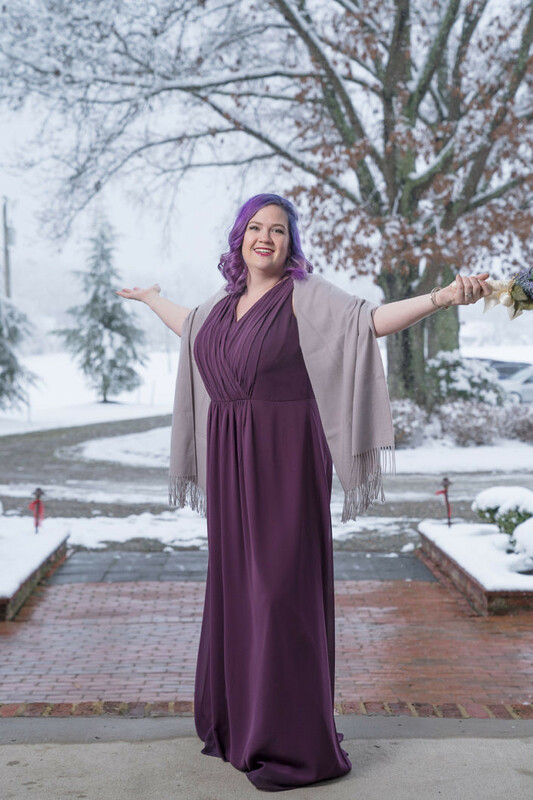 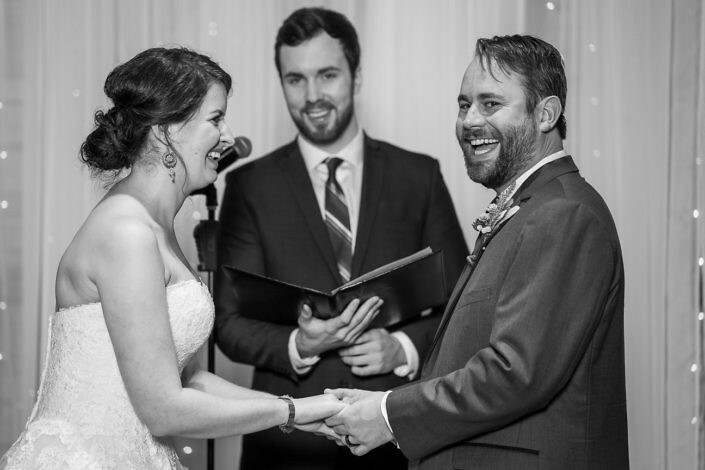 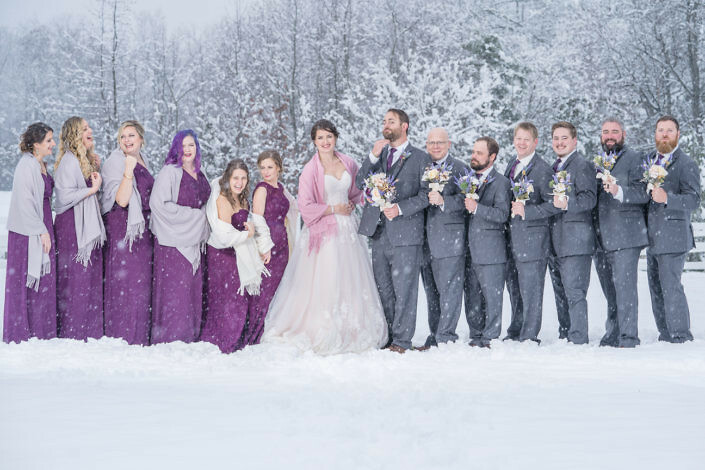 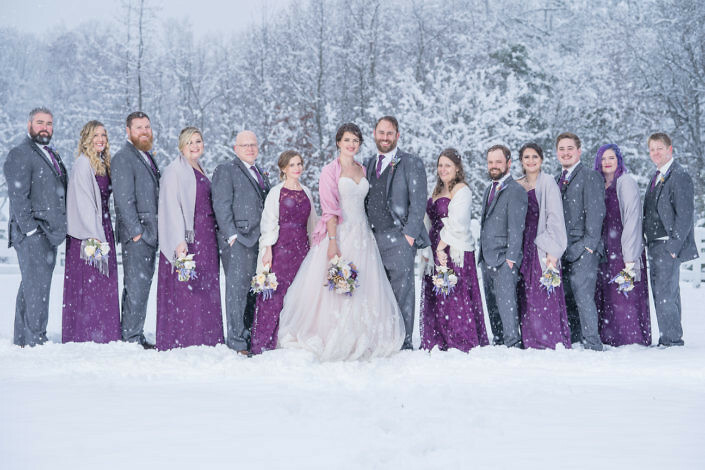 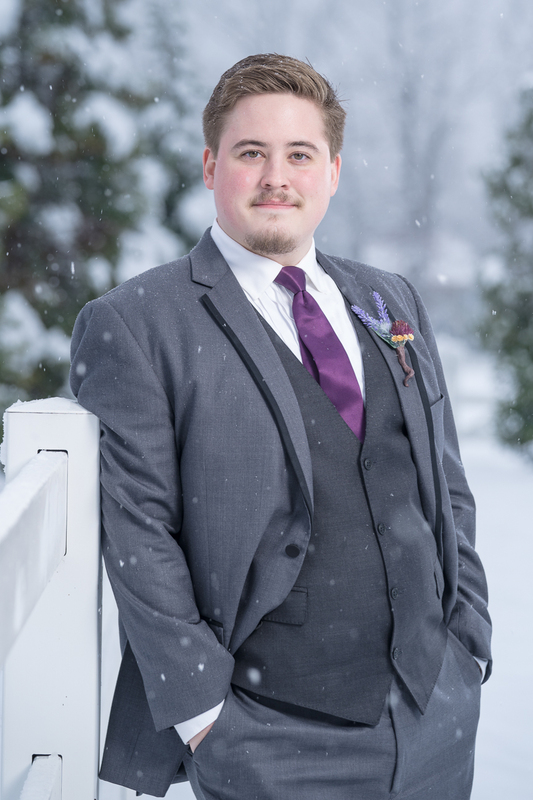 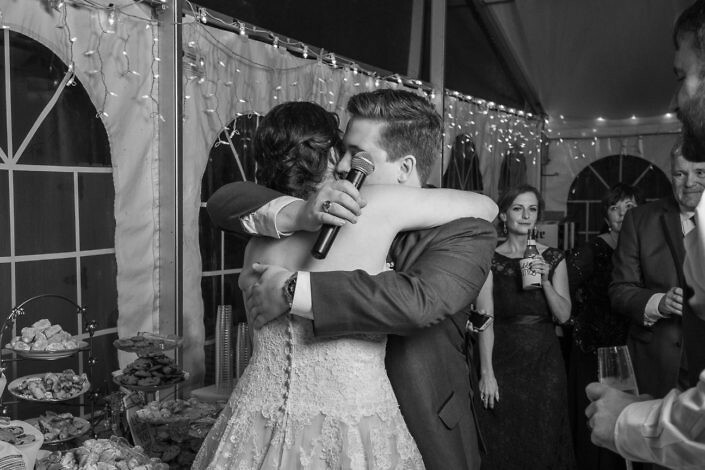 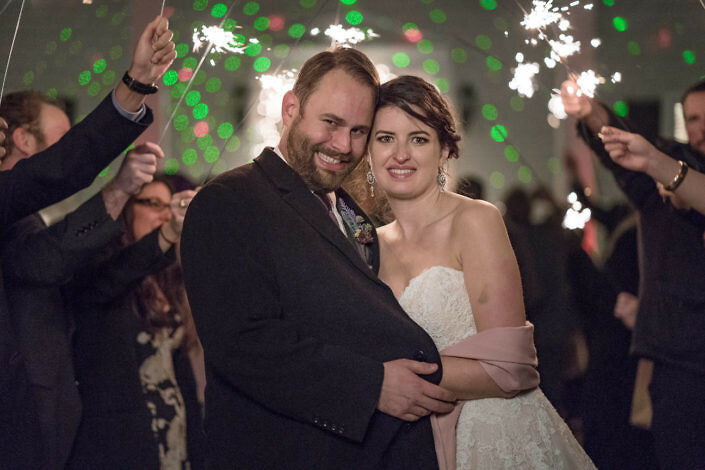 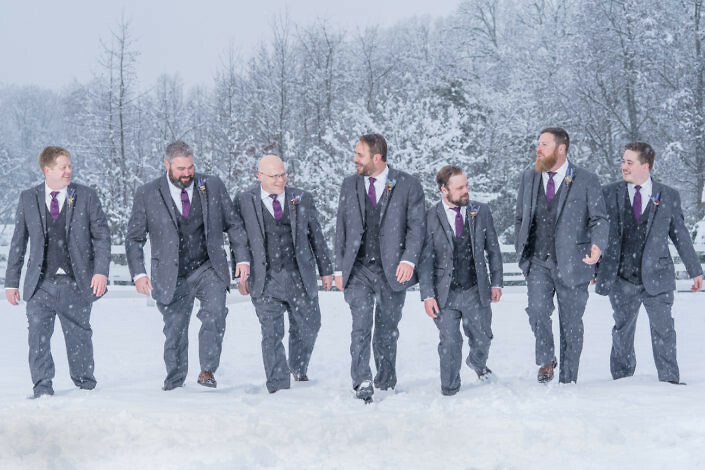 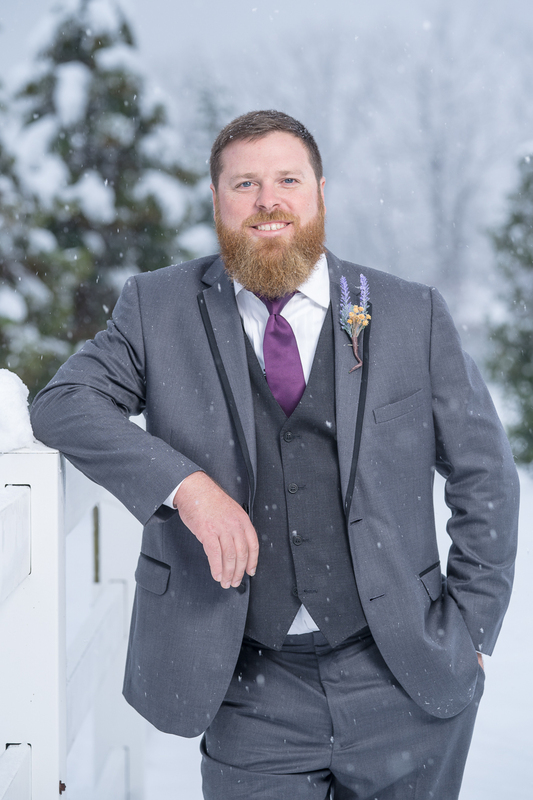 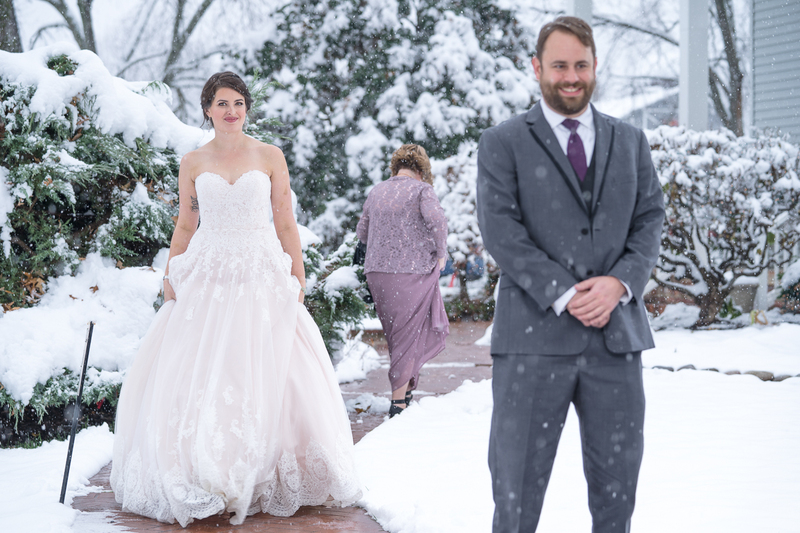 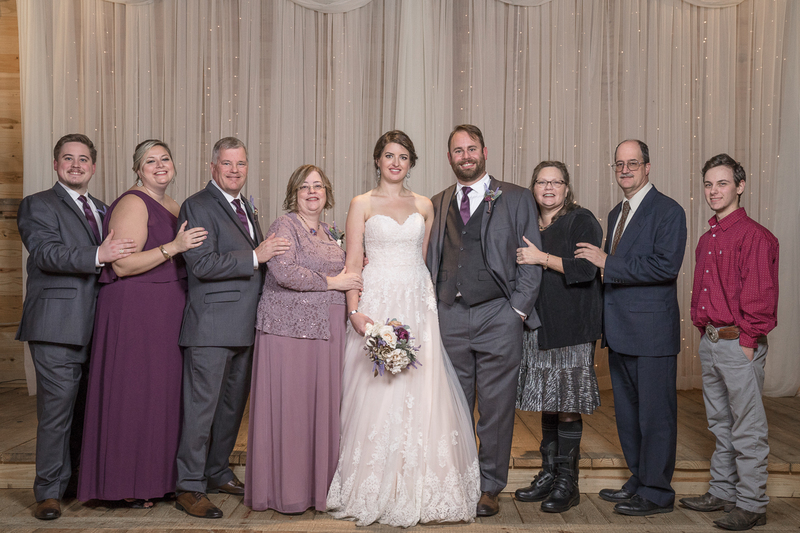 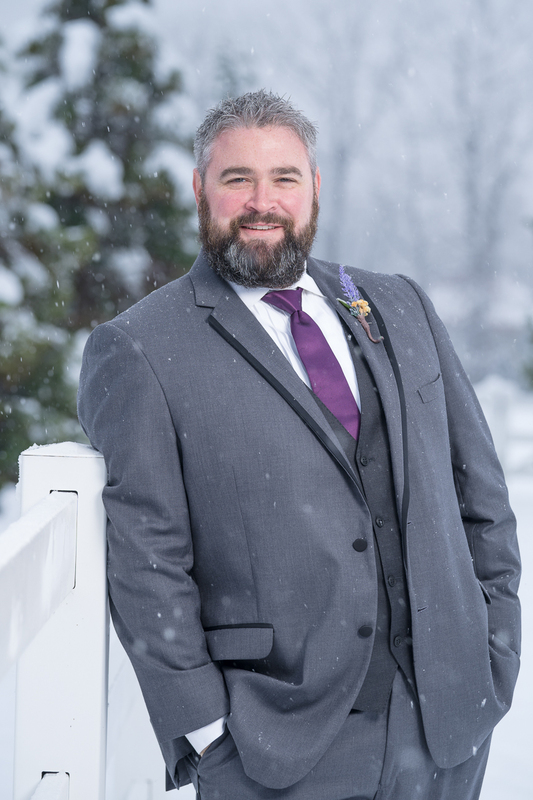 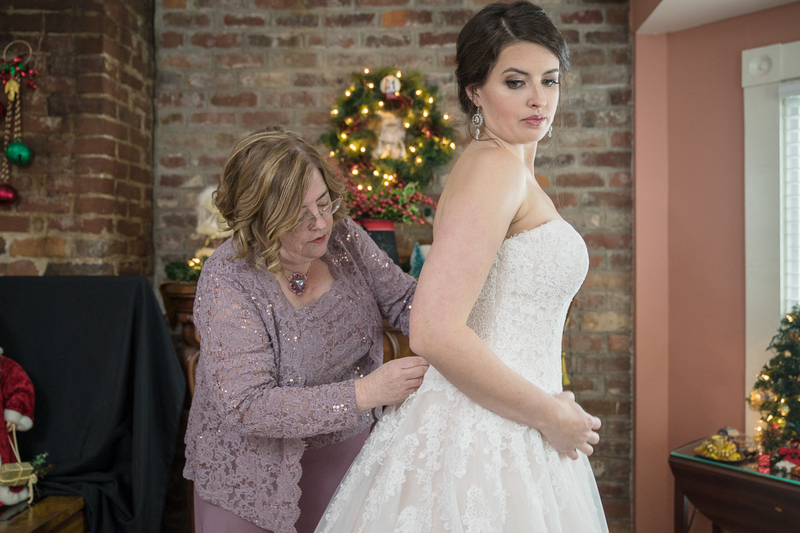 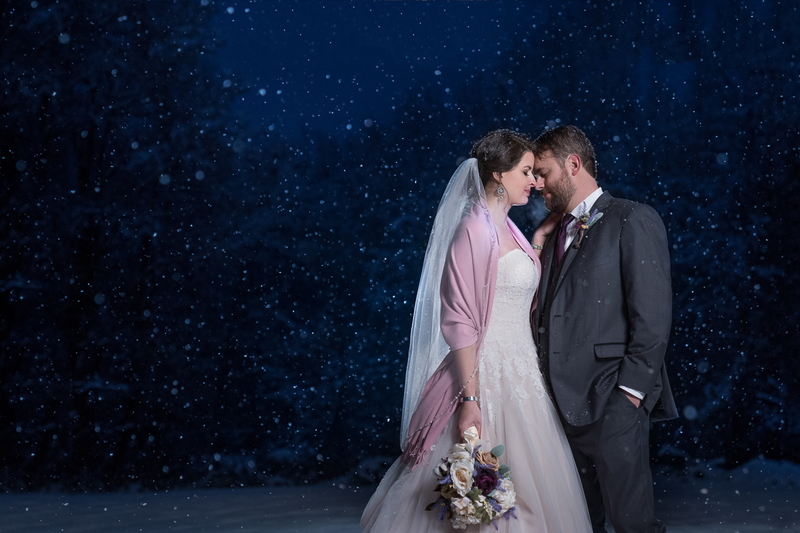 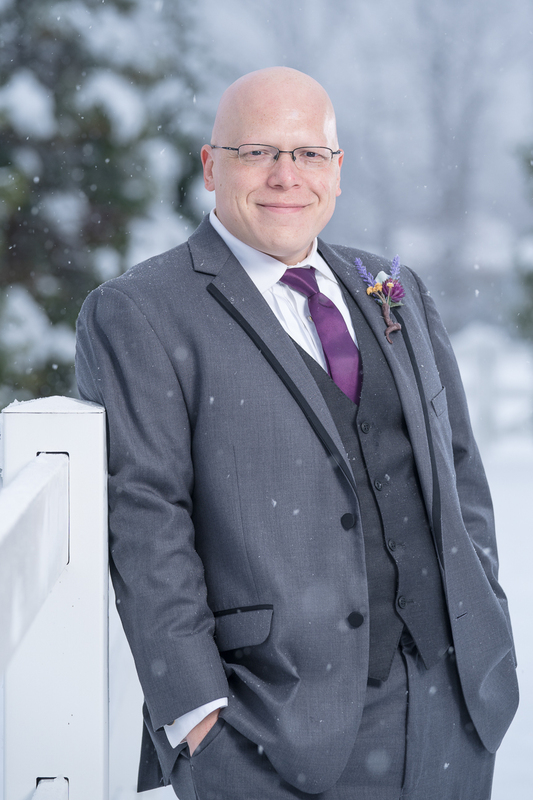 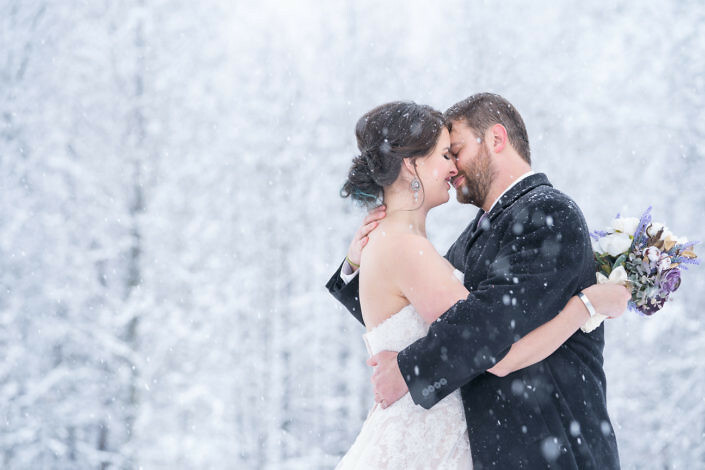 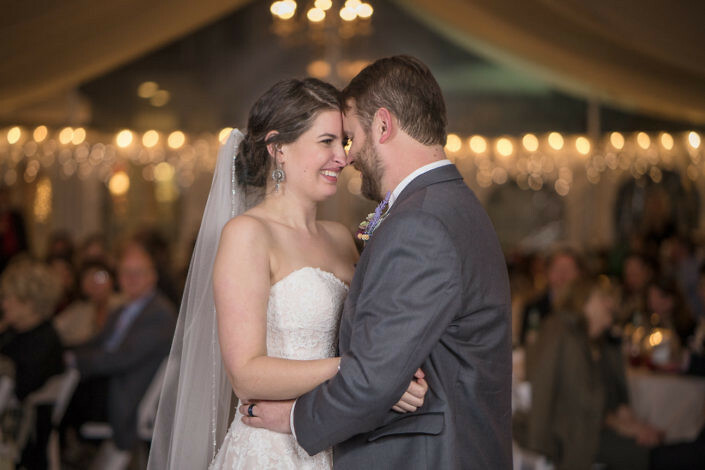 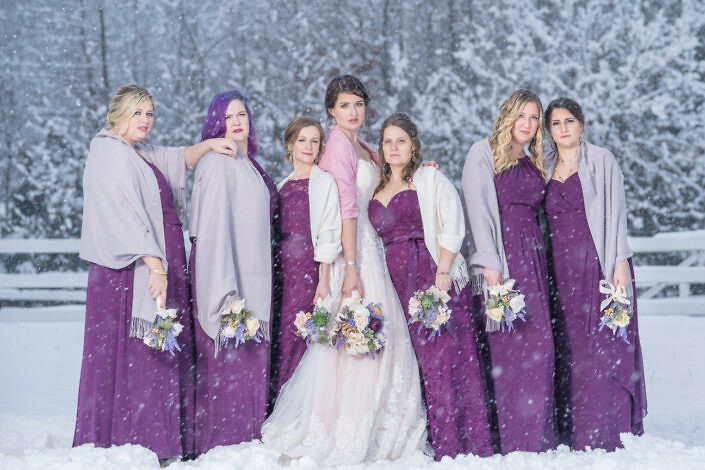 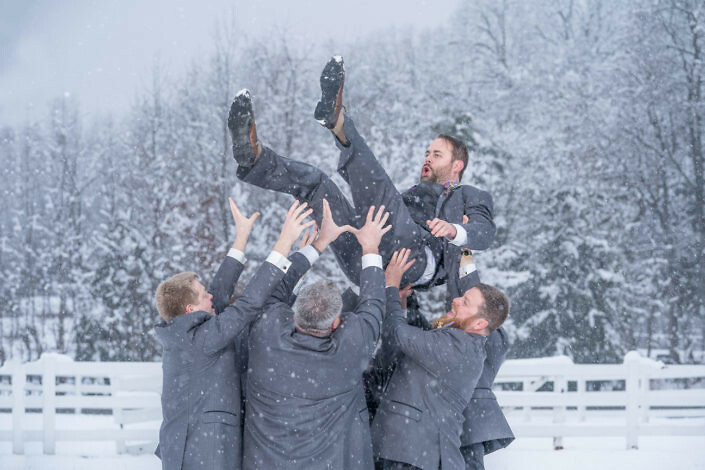 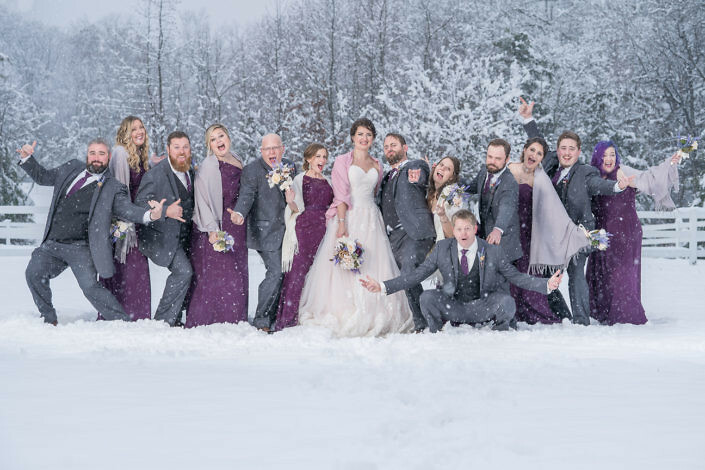 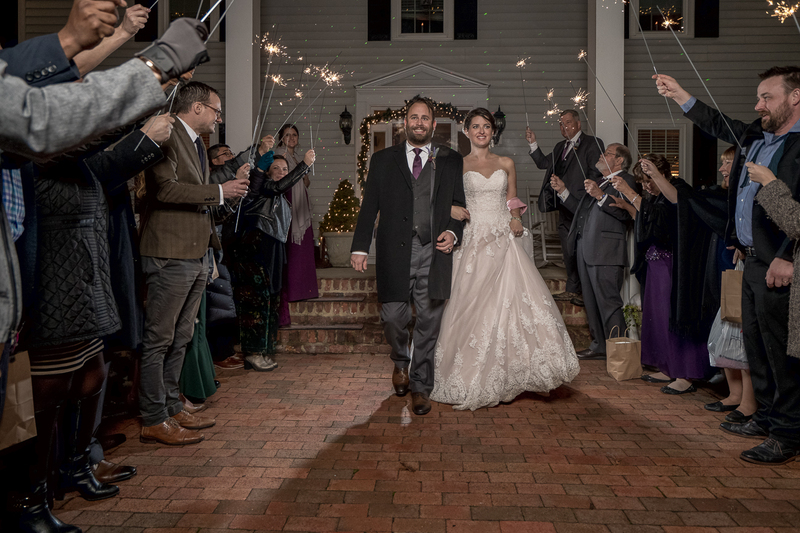 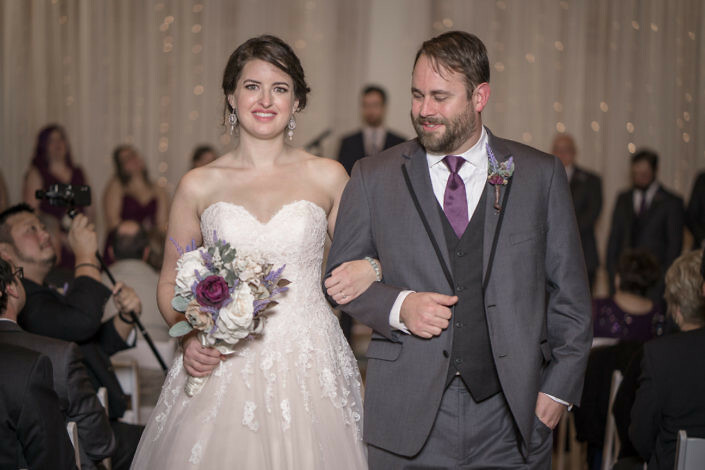 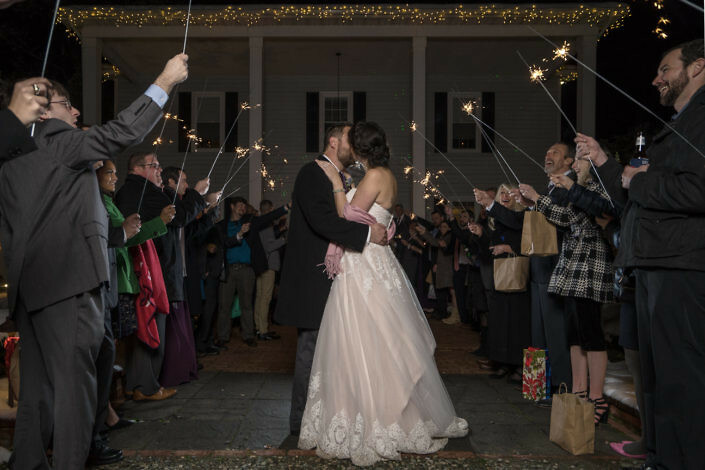 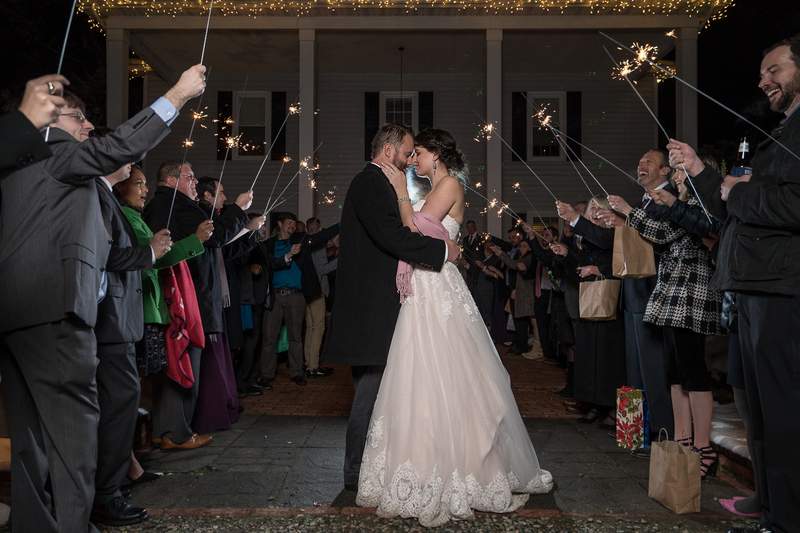 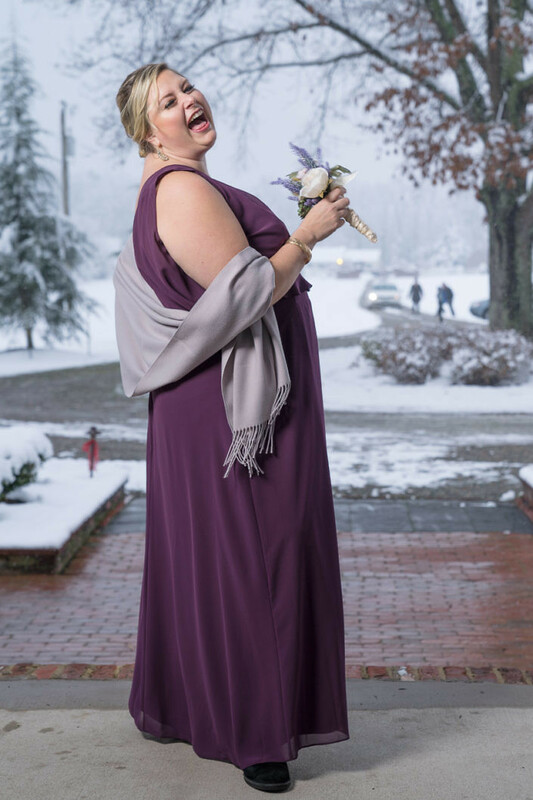 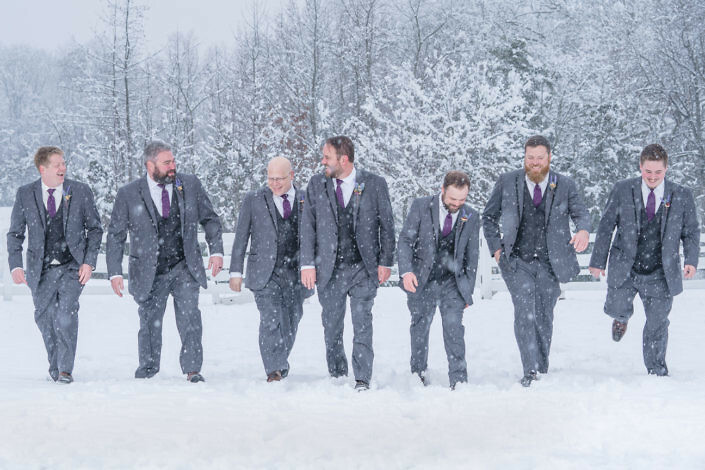 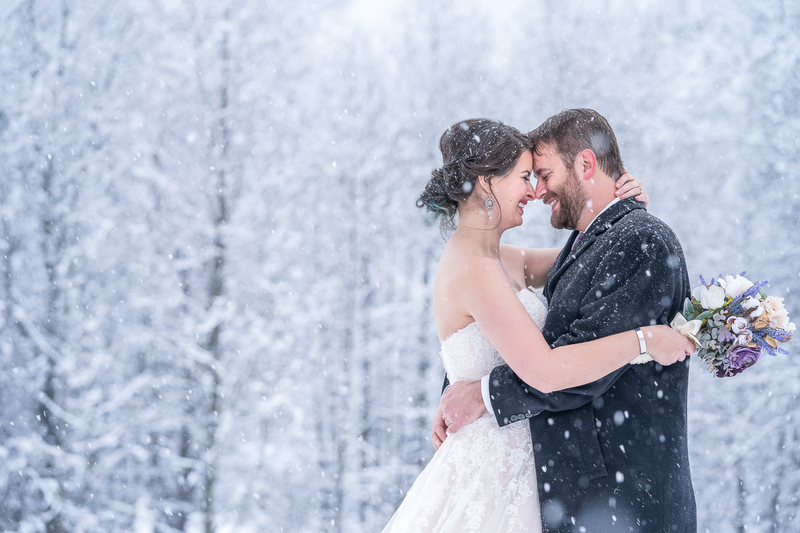 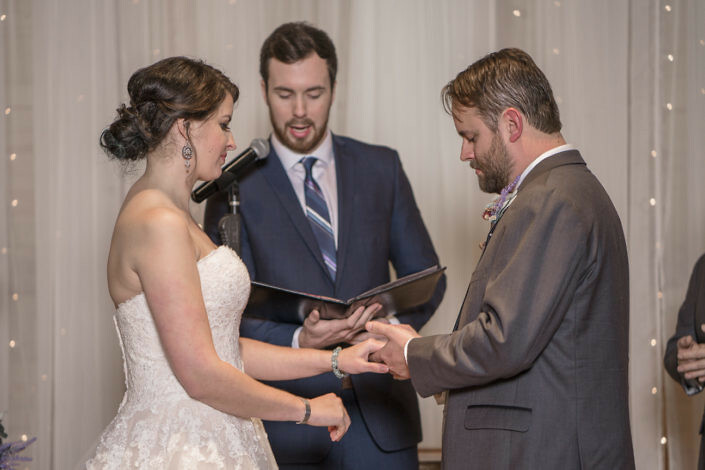 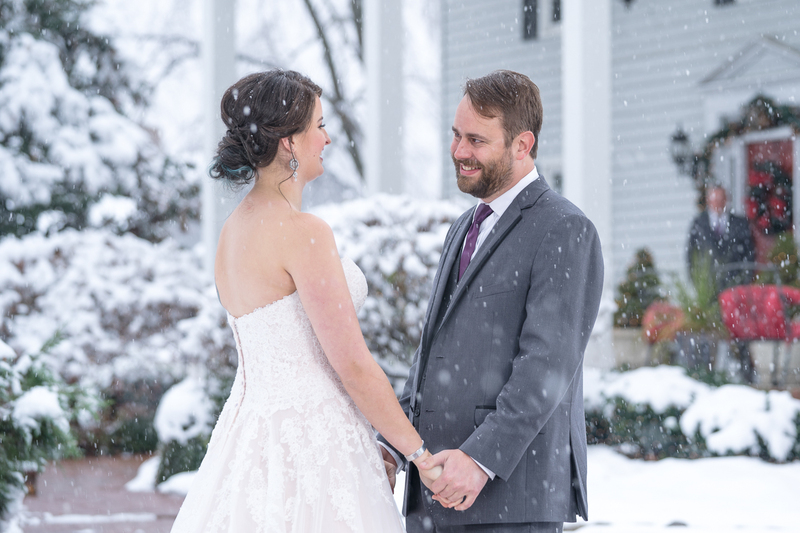 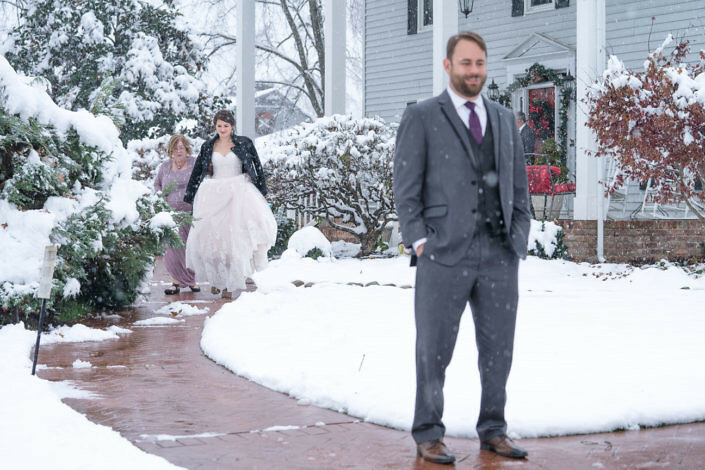 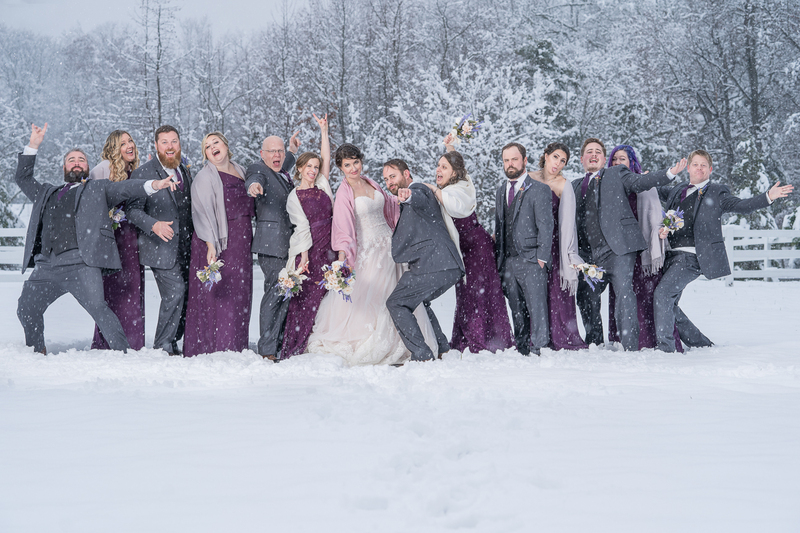 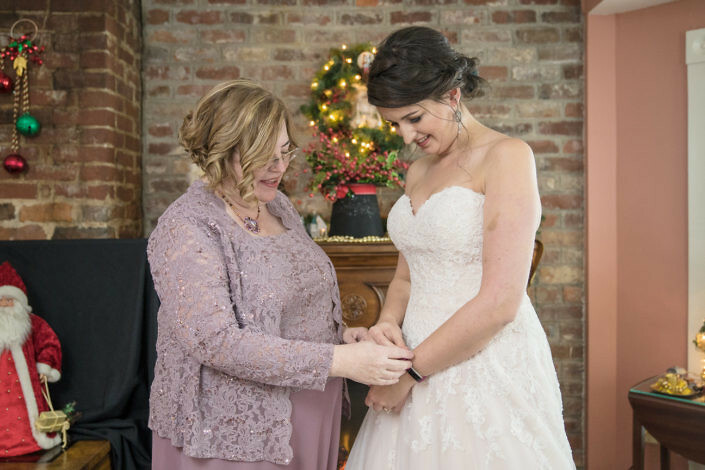 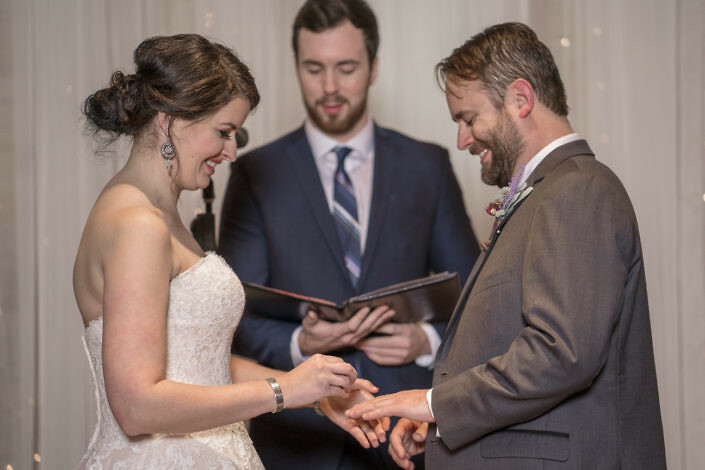 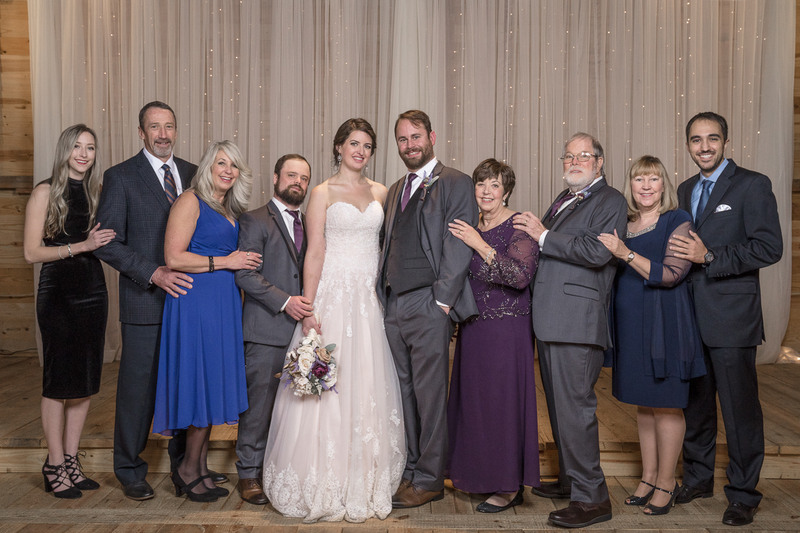 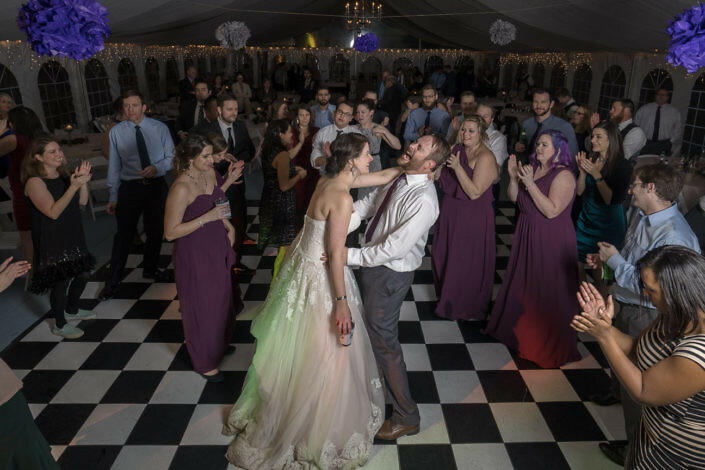 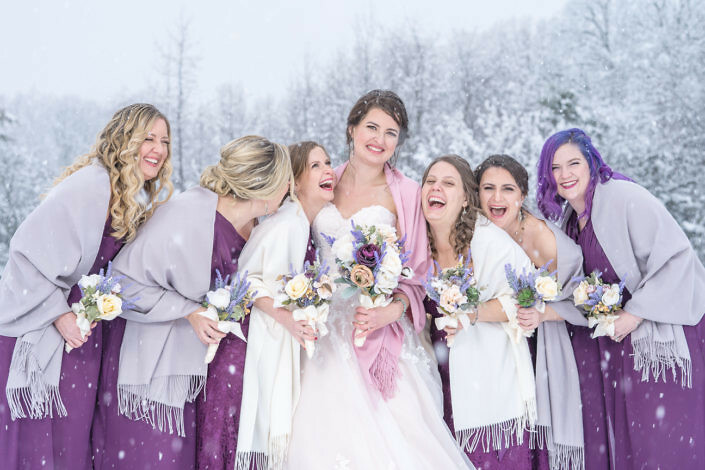 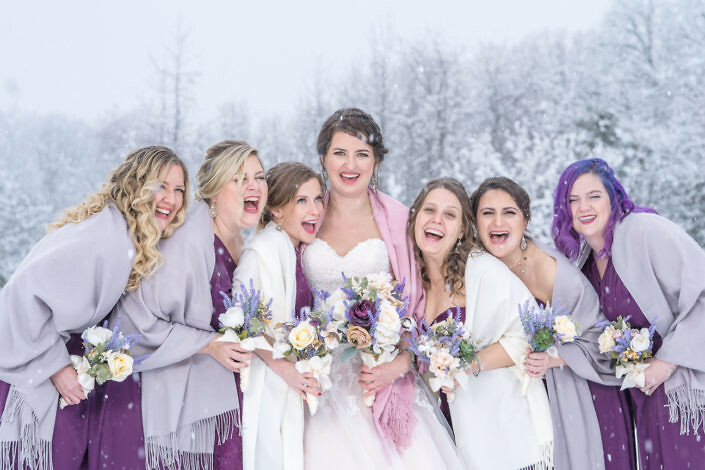 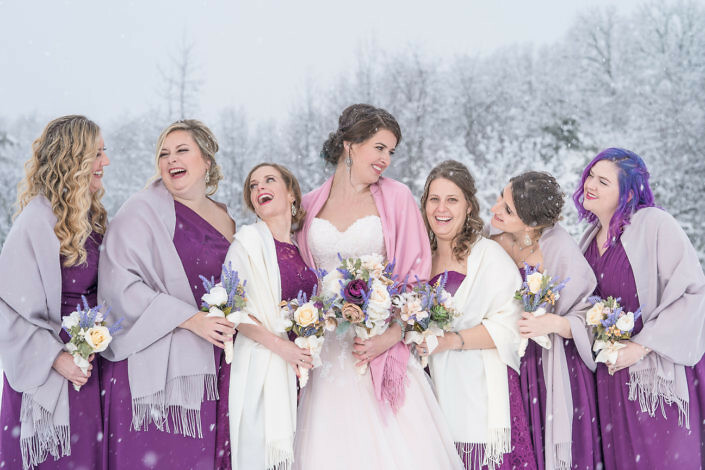 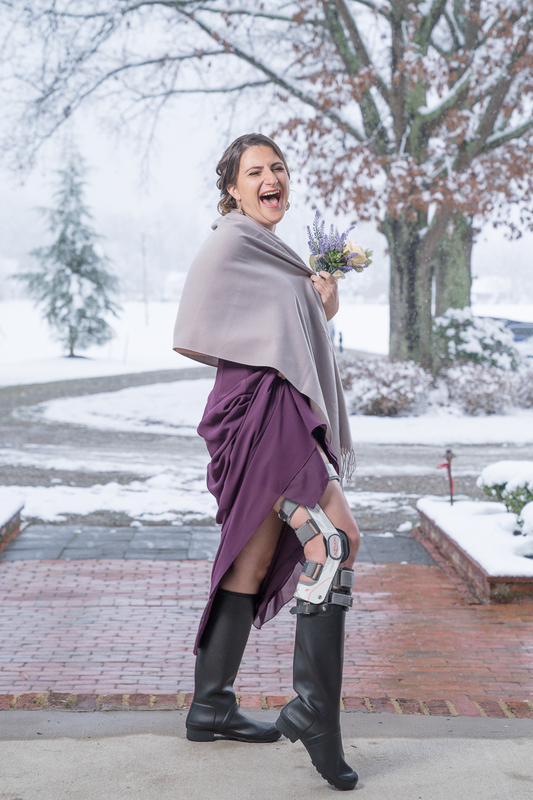 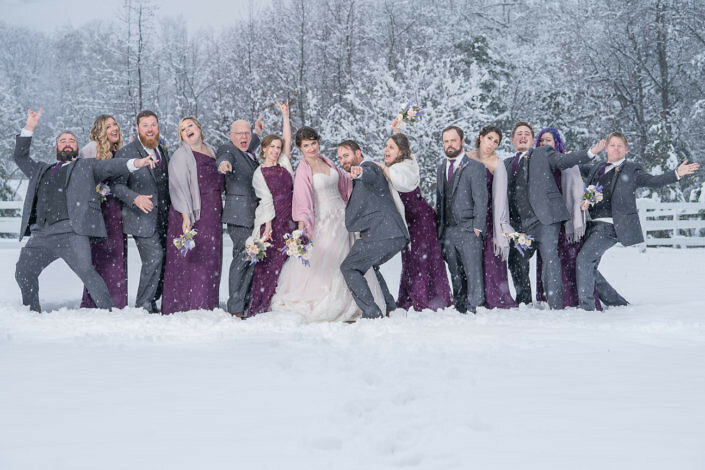 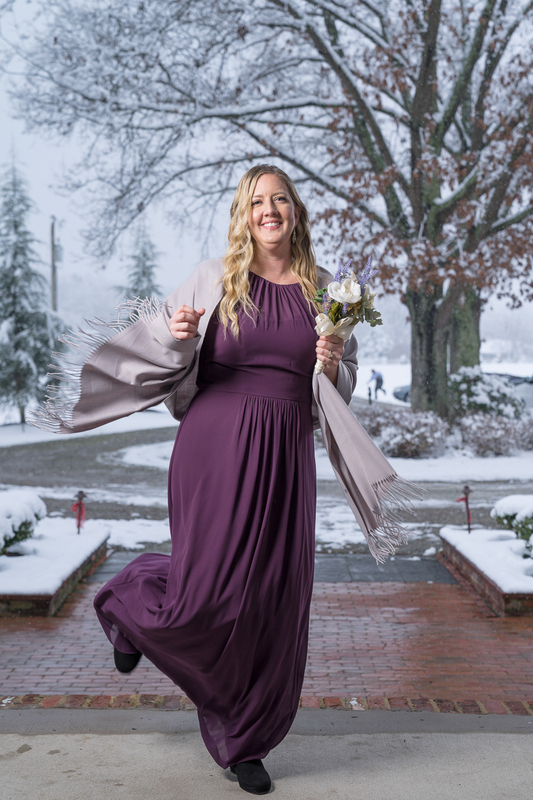 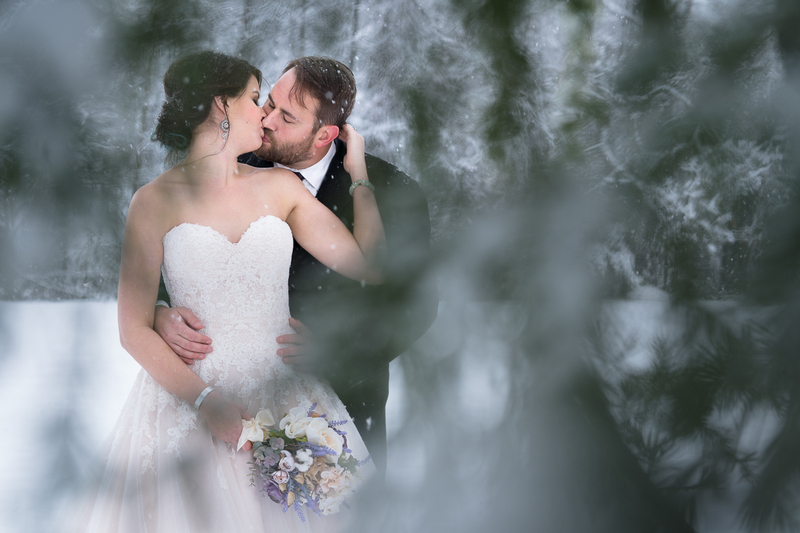 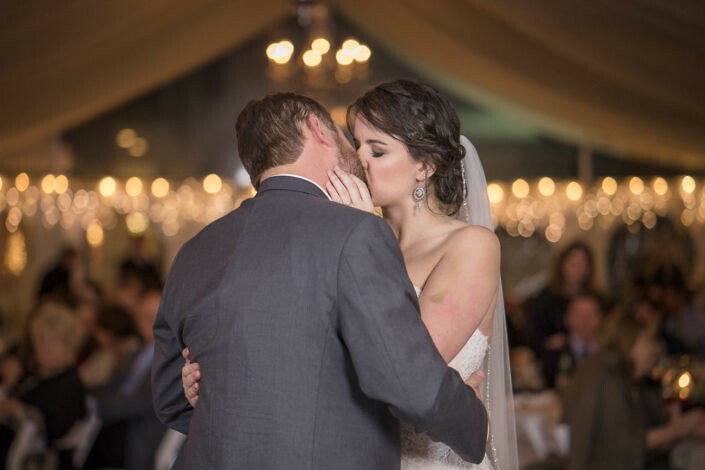 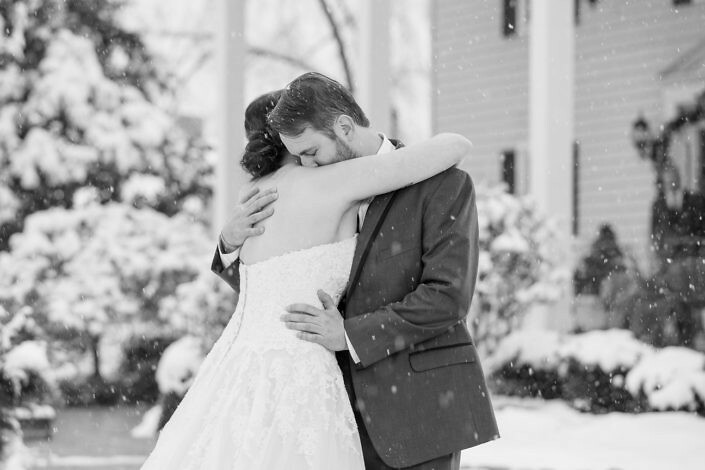 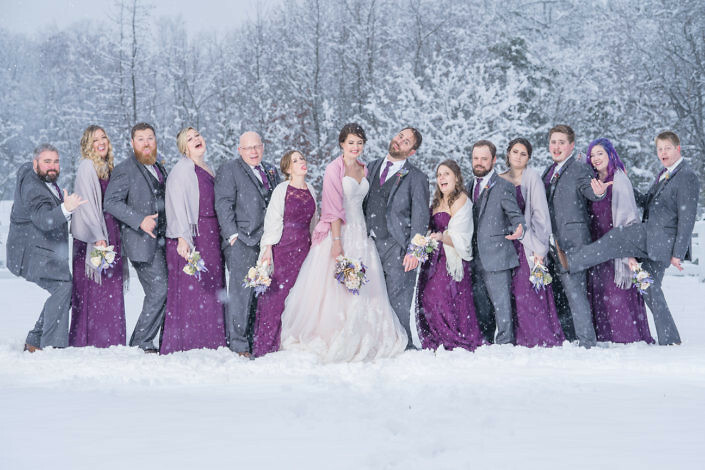 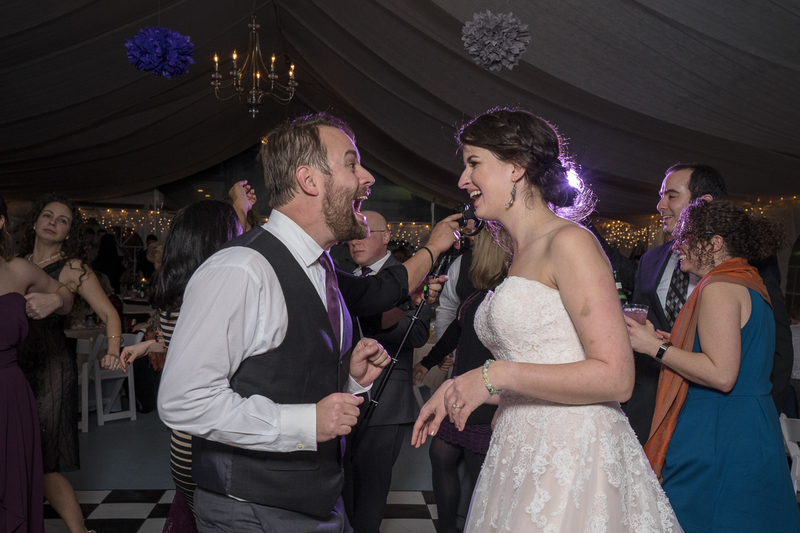 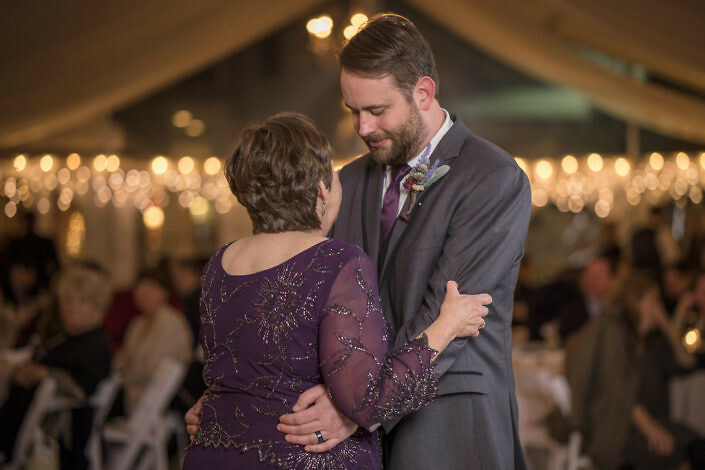 Please enjoy this look at Adam and Katie’s magical winter wedding! 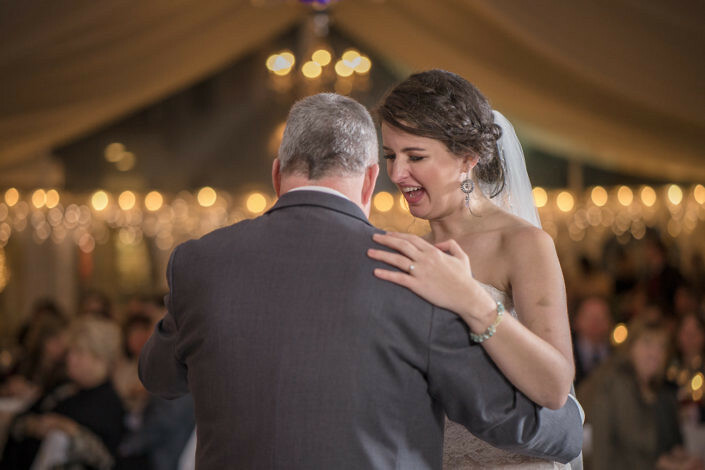 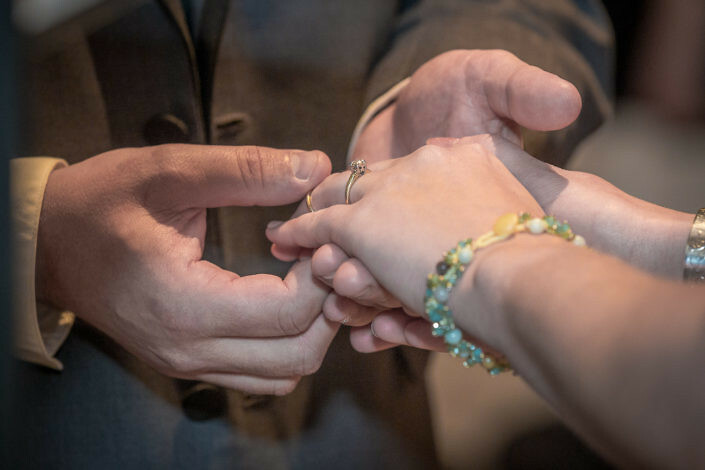 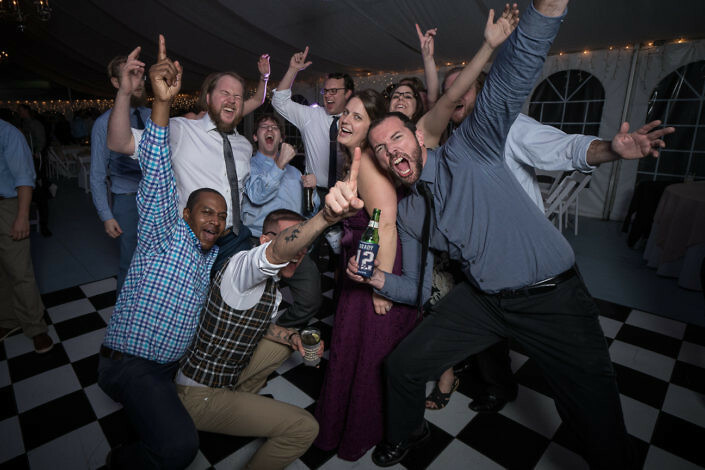 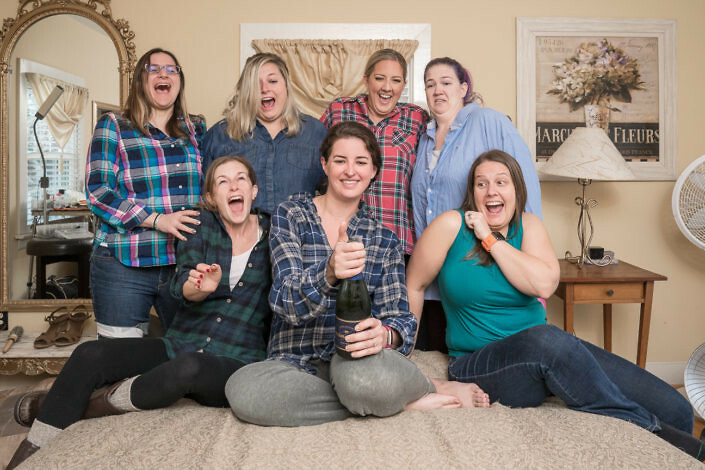 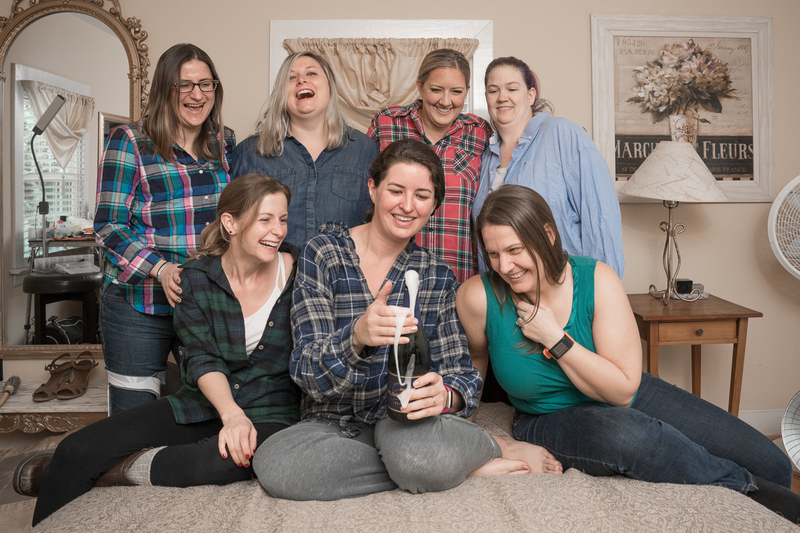 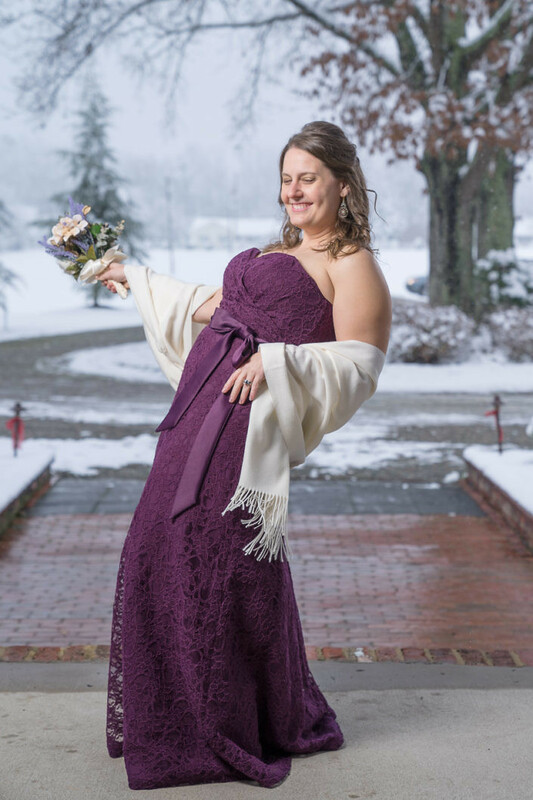 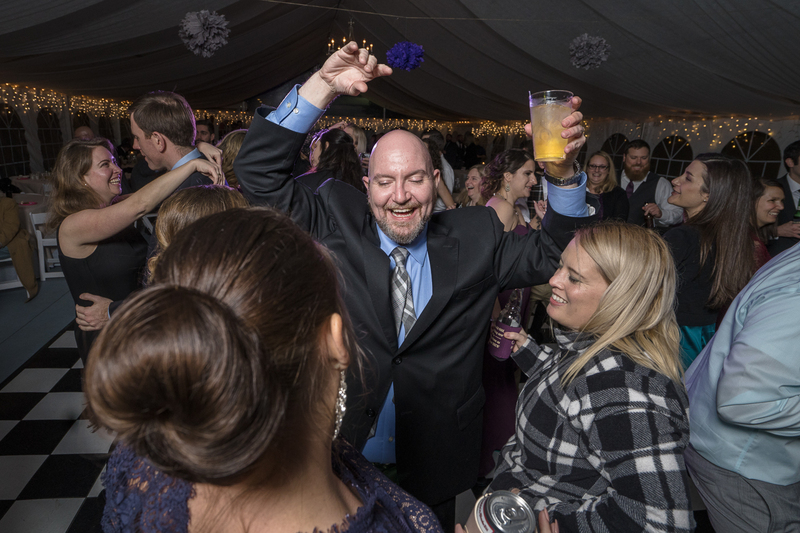 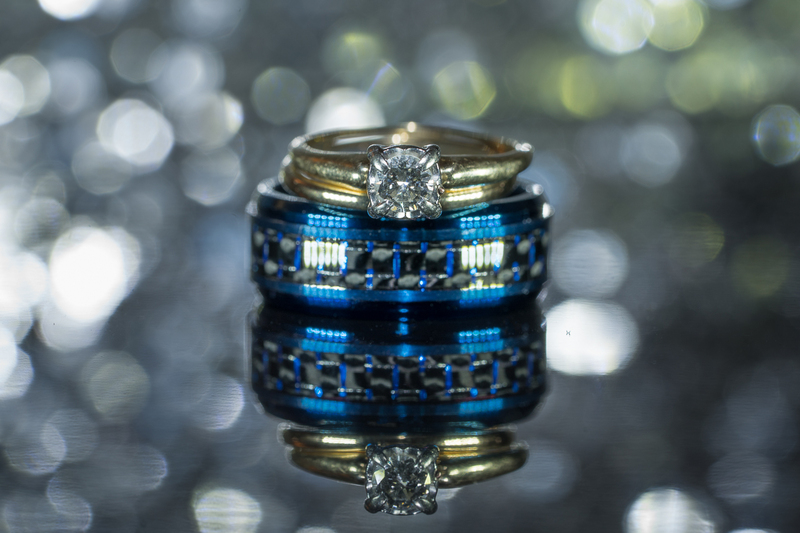 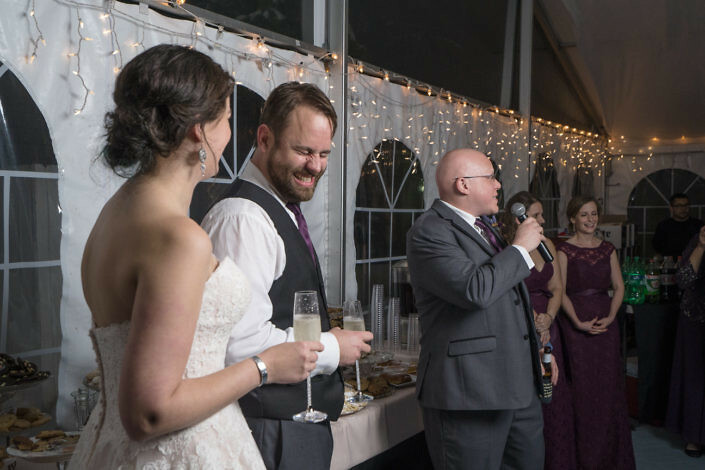 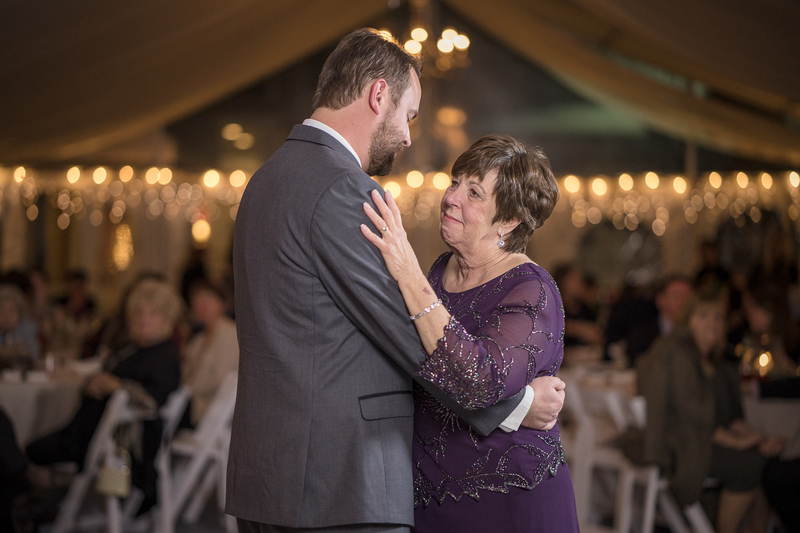 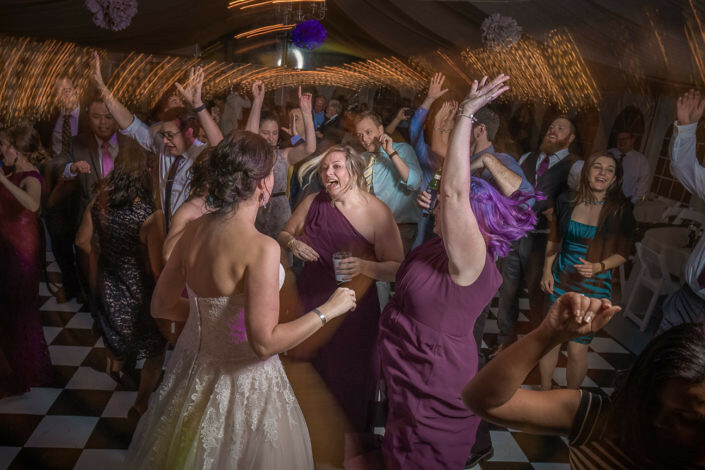 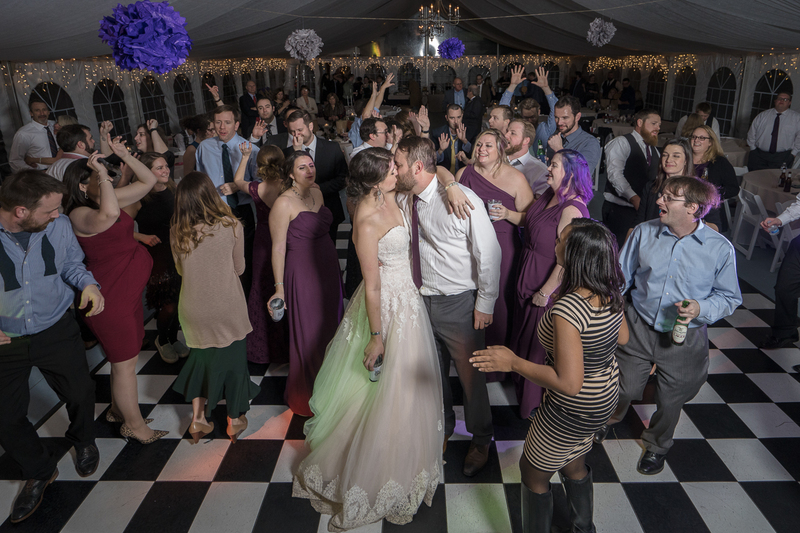 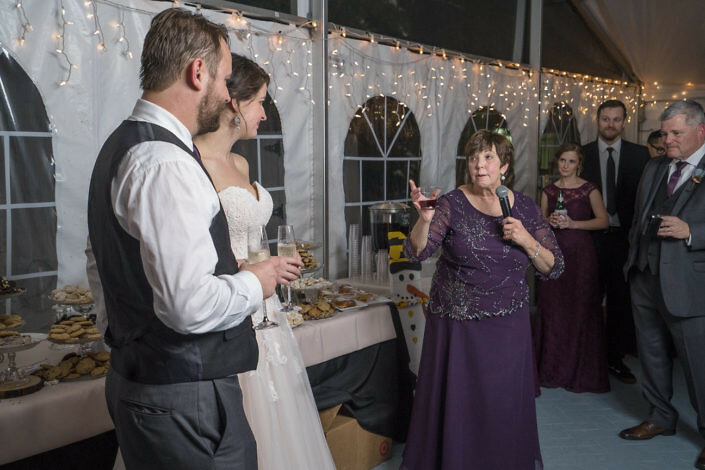 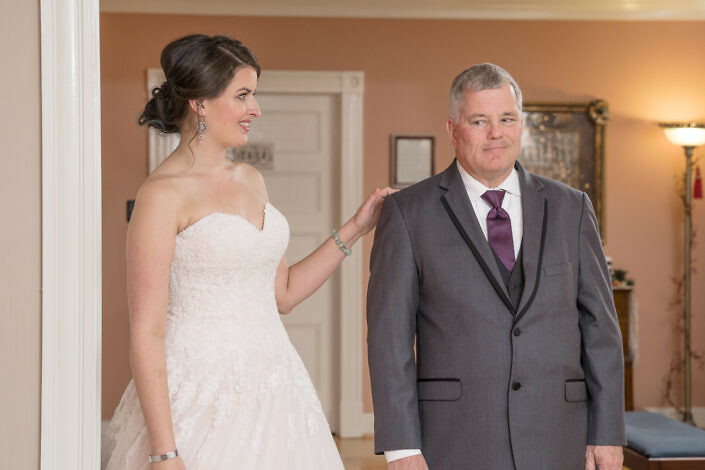 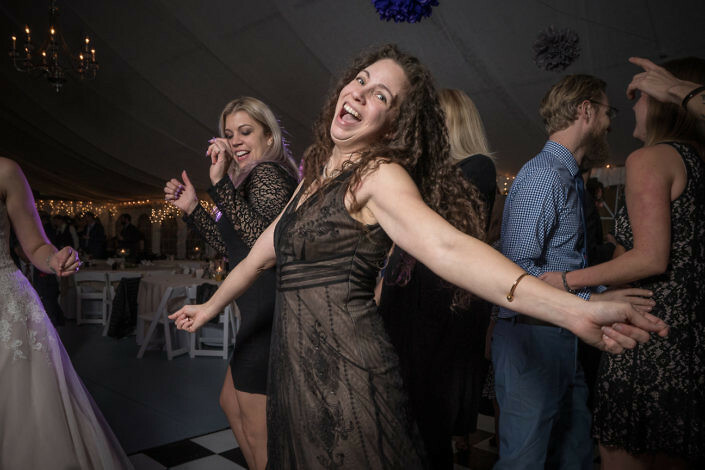 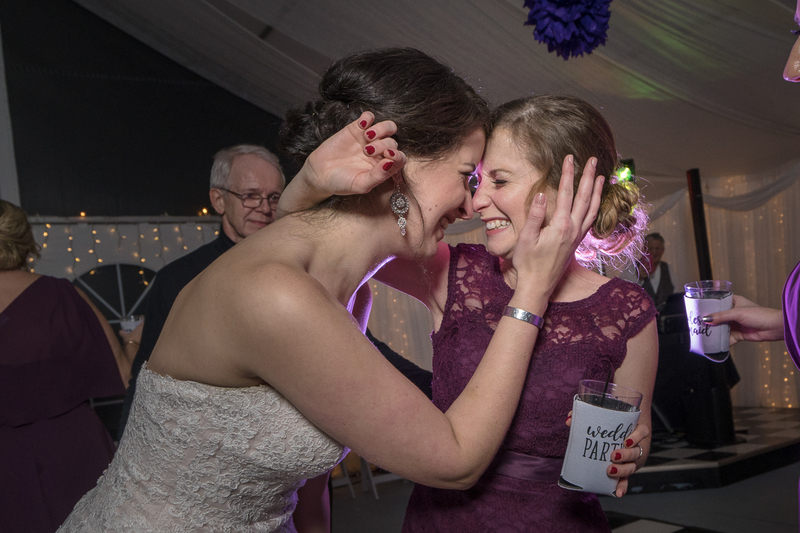 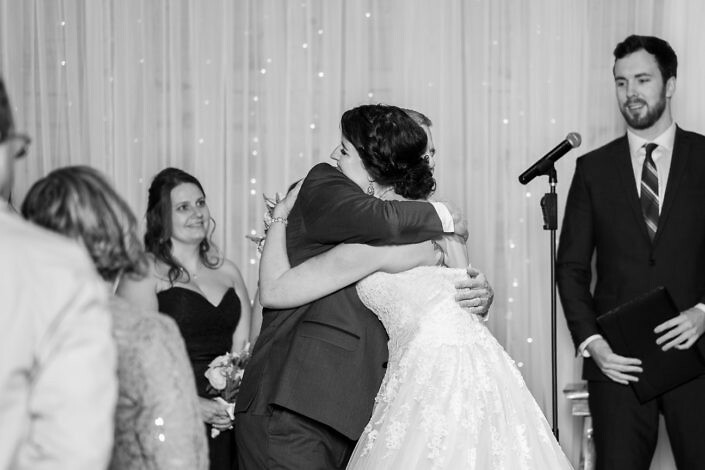 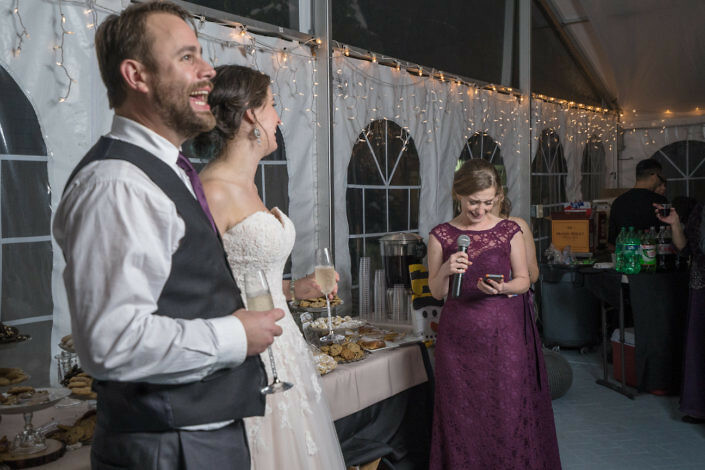 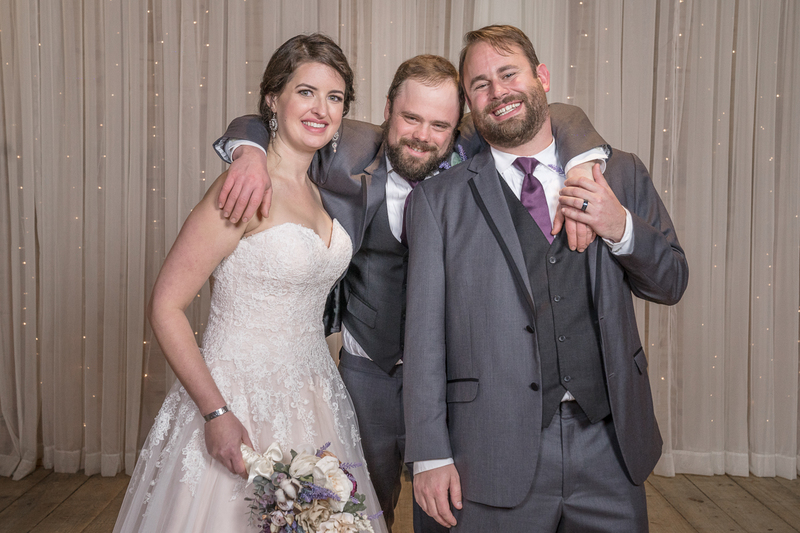 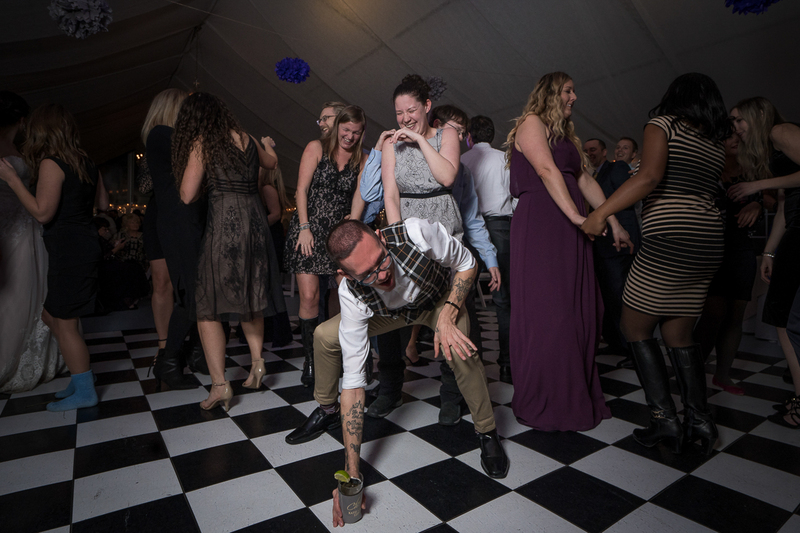 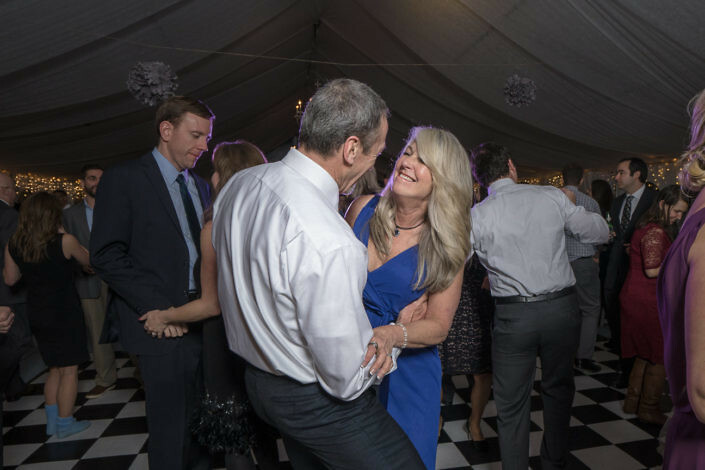 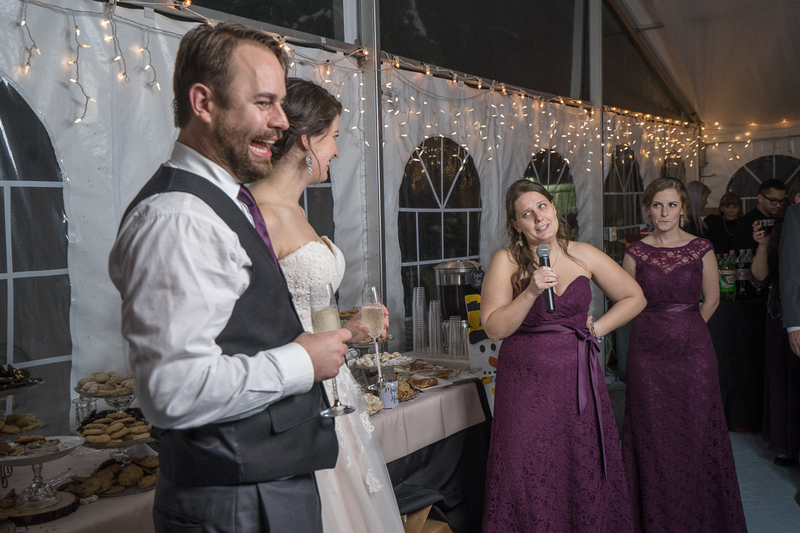 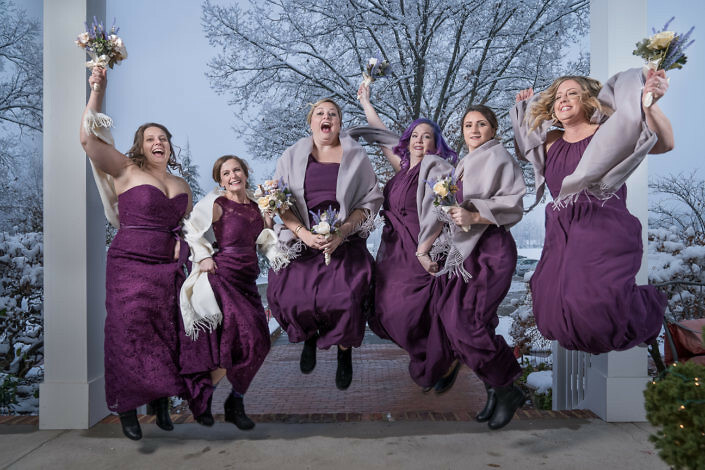 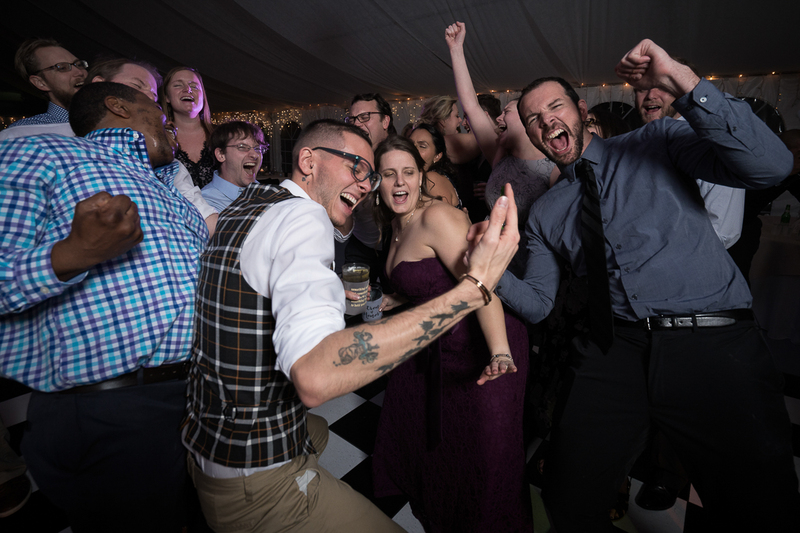 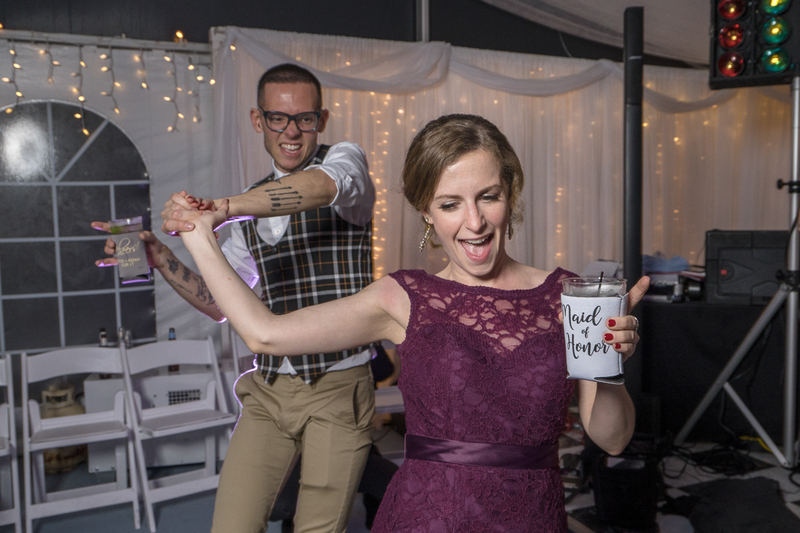 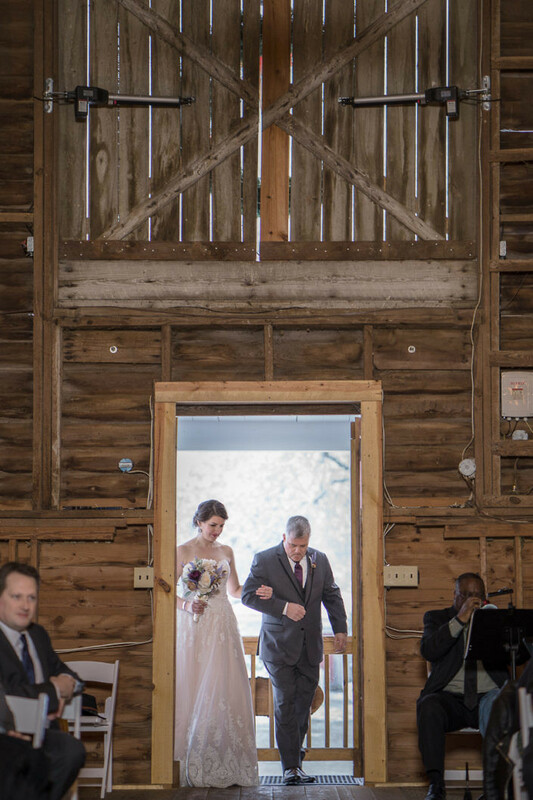 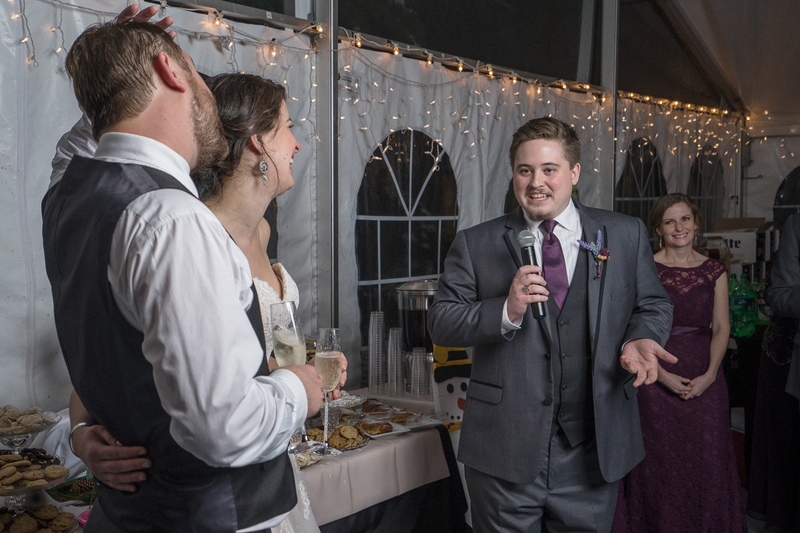 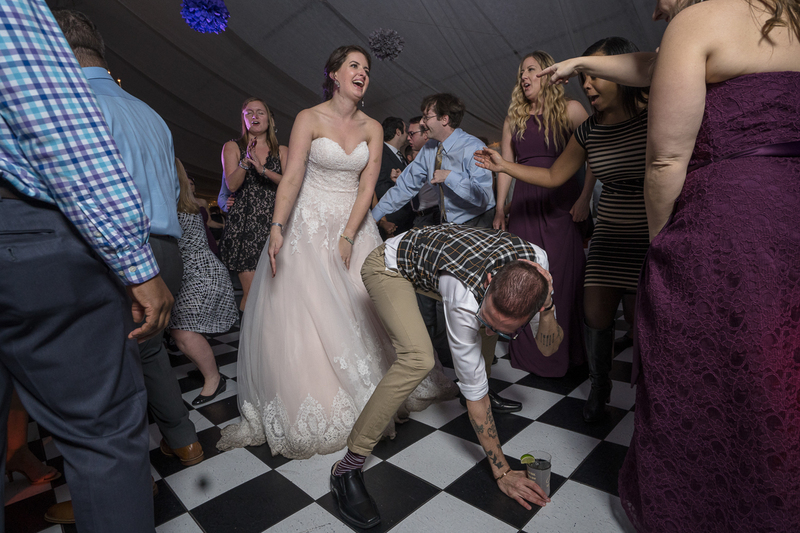 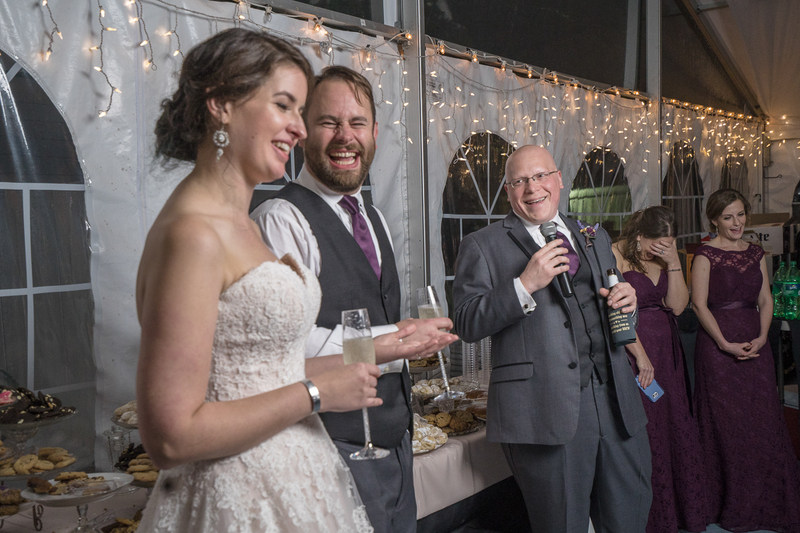 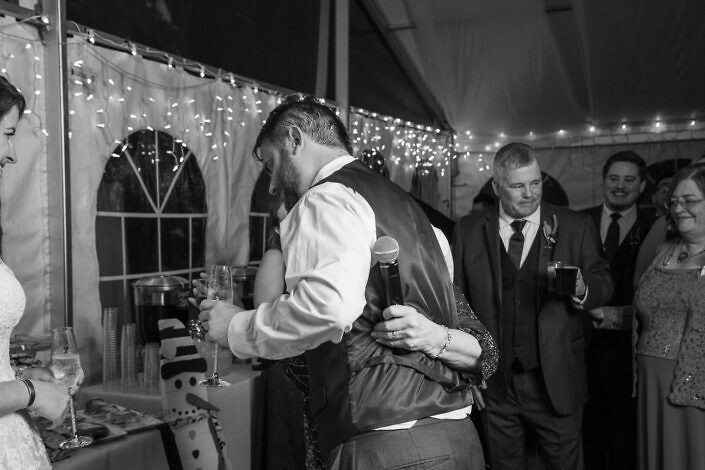 As a professional wedding photographer in Richmond, VA, I am committed to photographic excellence. 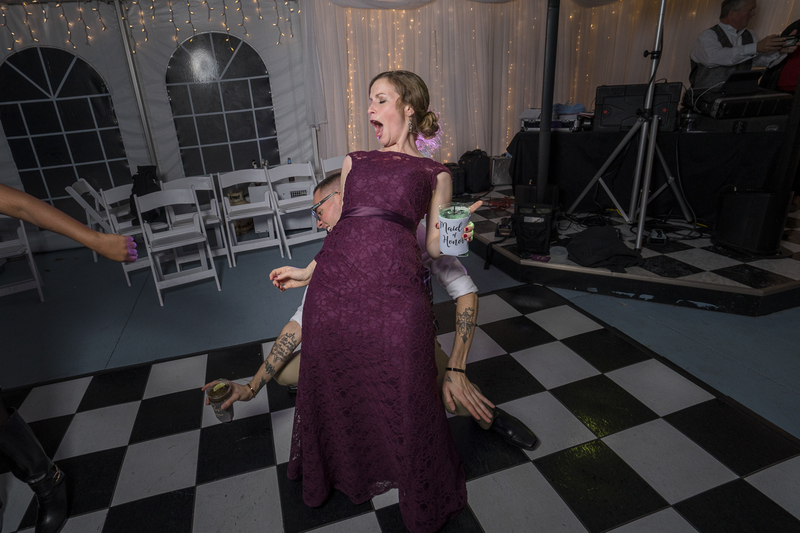 I have found my personal passion in wedding photography. 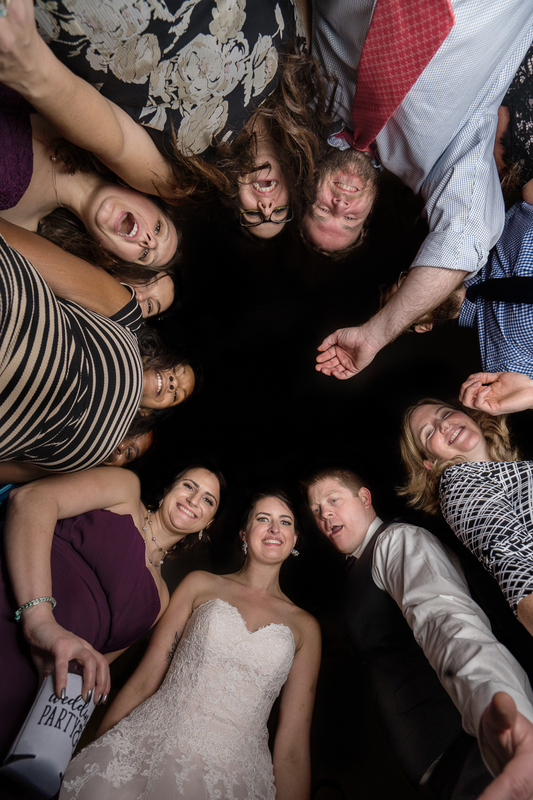 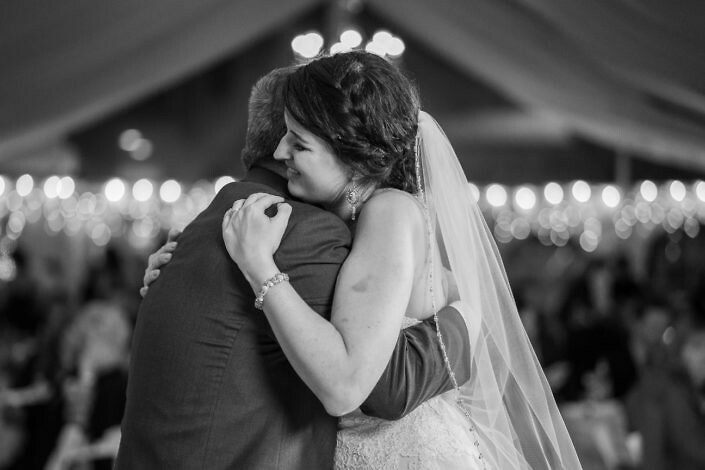 Weddings are a masterclass in photography and shouldn’t be trusted to just anyone.